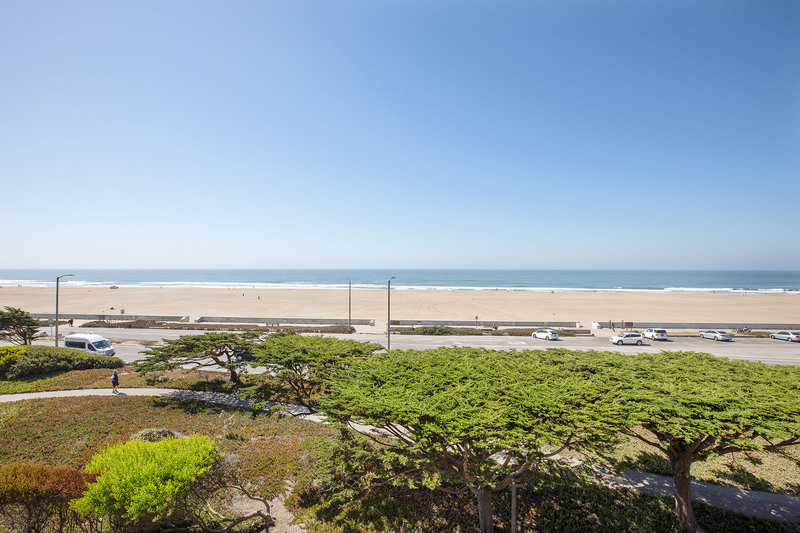 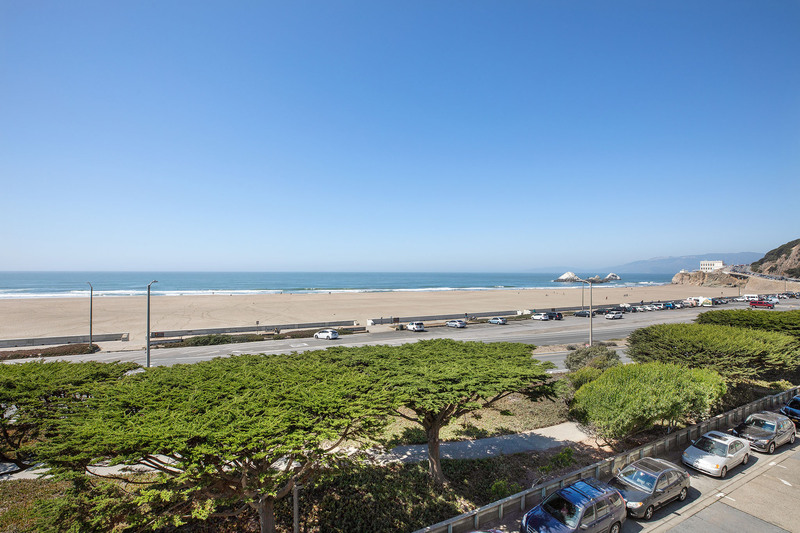 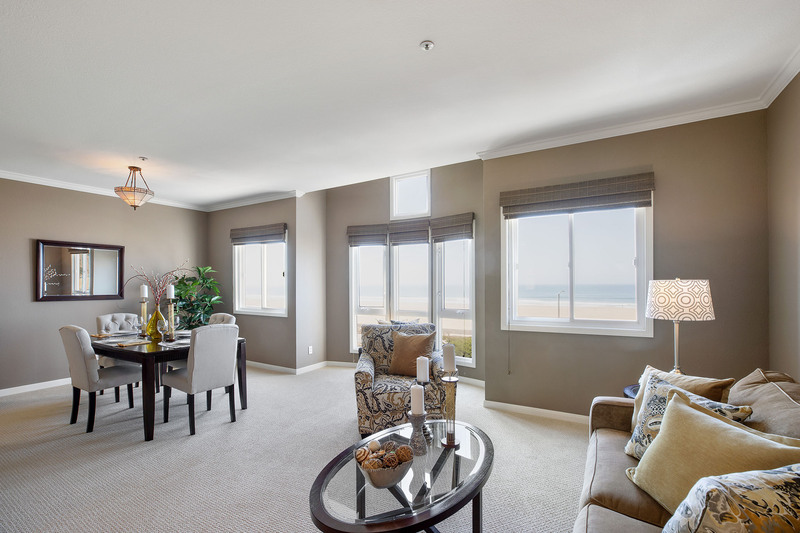 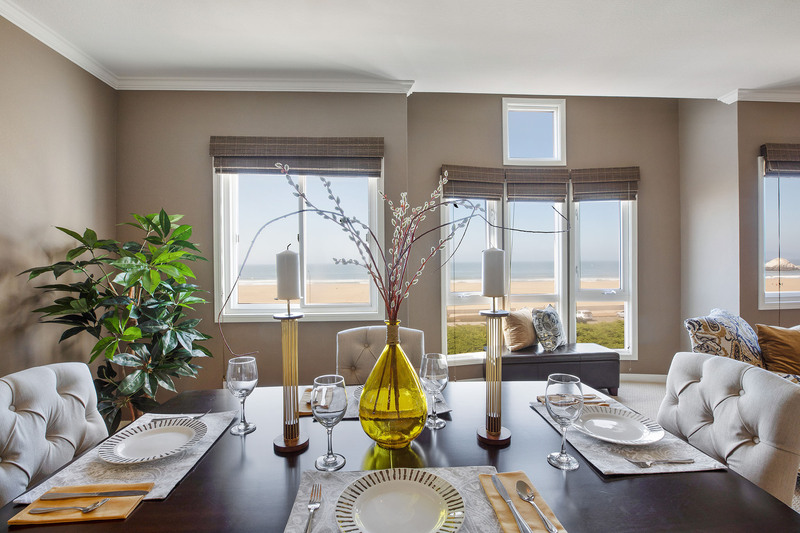 Spacious oceanfront flat with 3 bedrooms, 2 bathrooms and unobstructed ocean view! 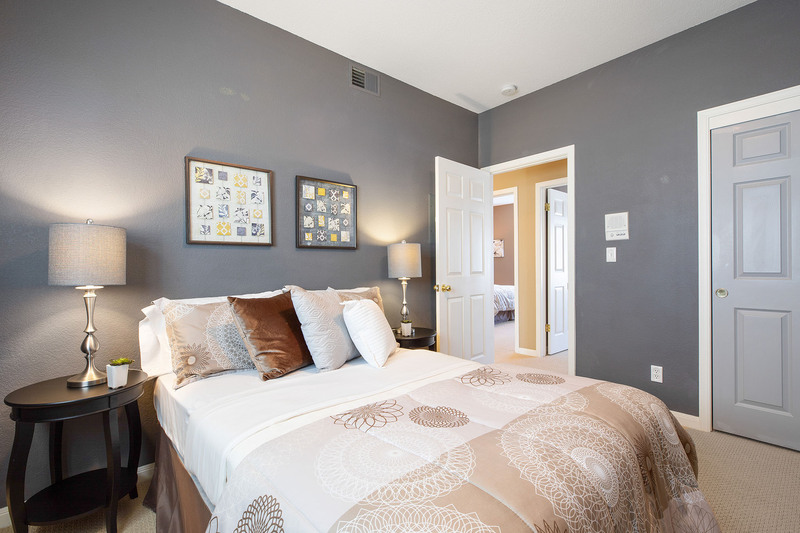 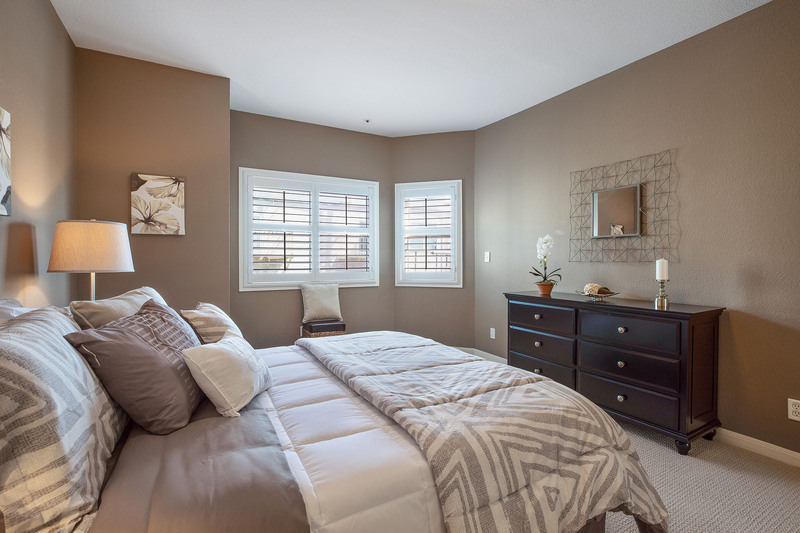 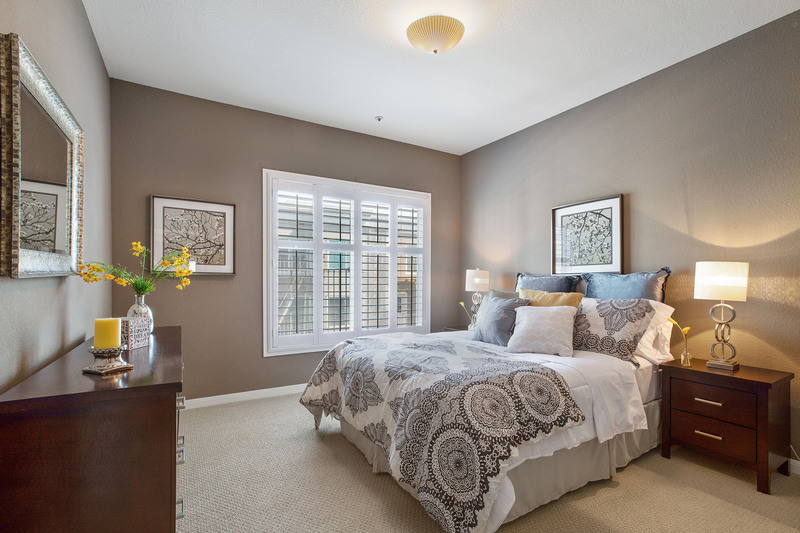 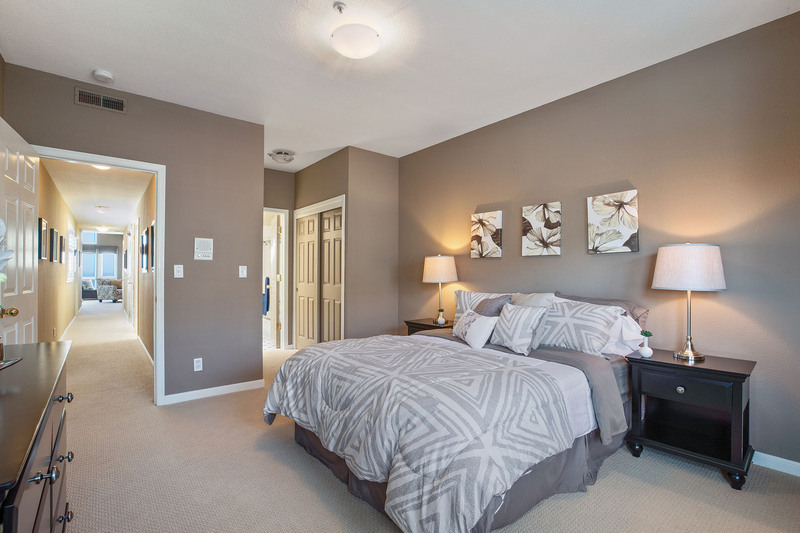 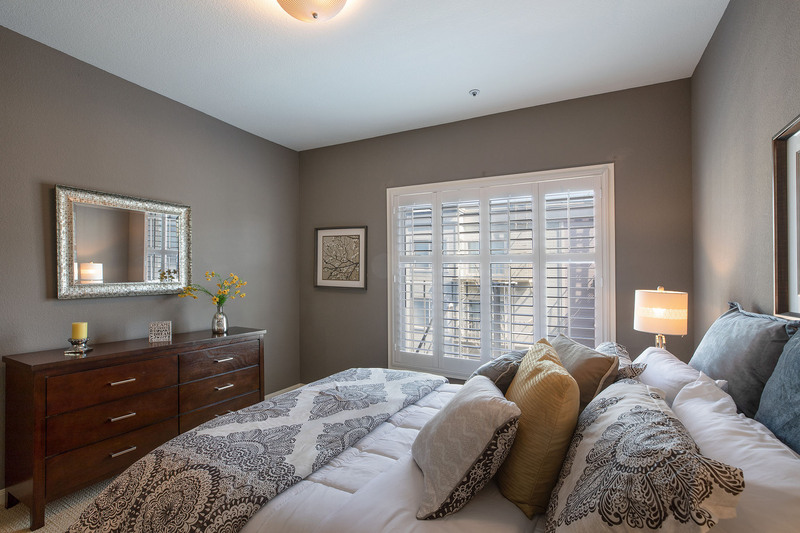 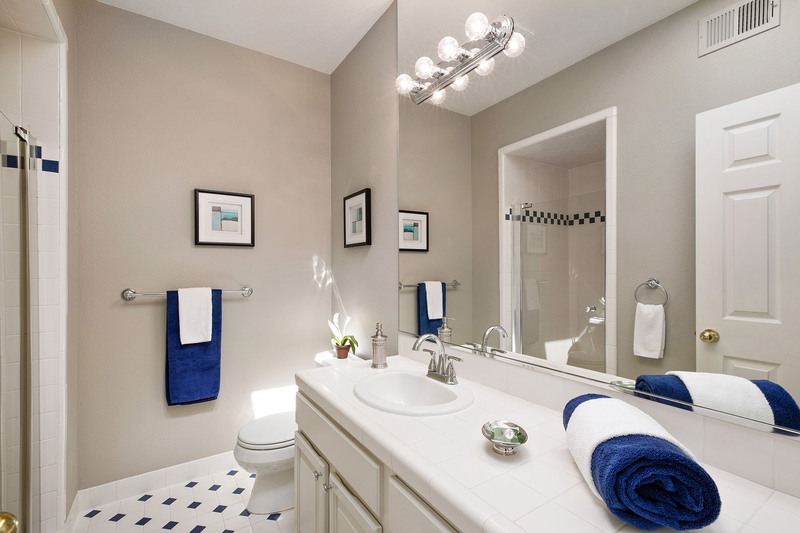 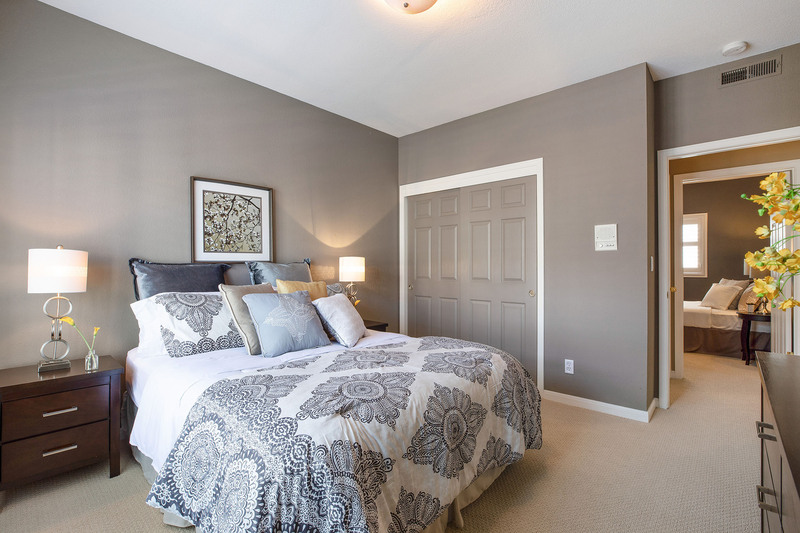 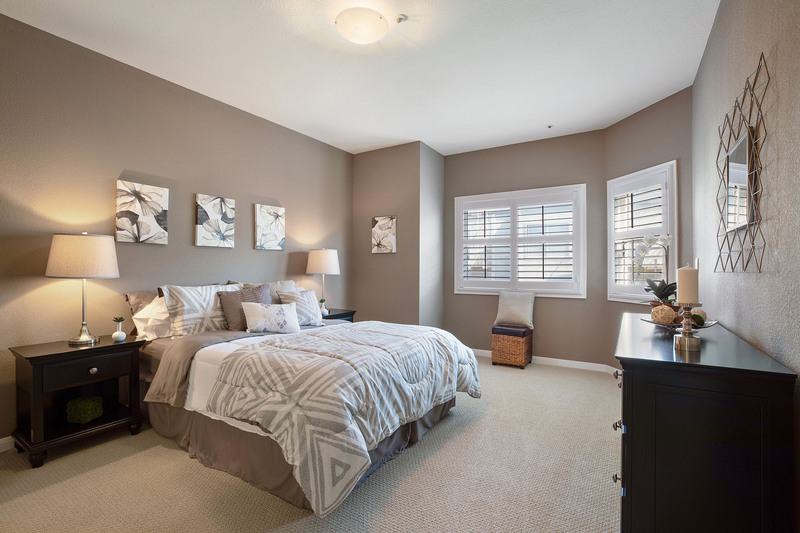 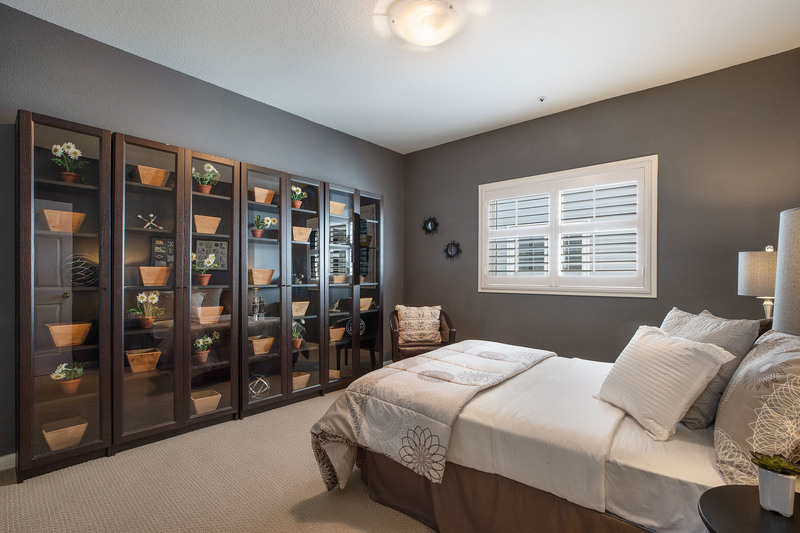 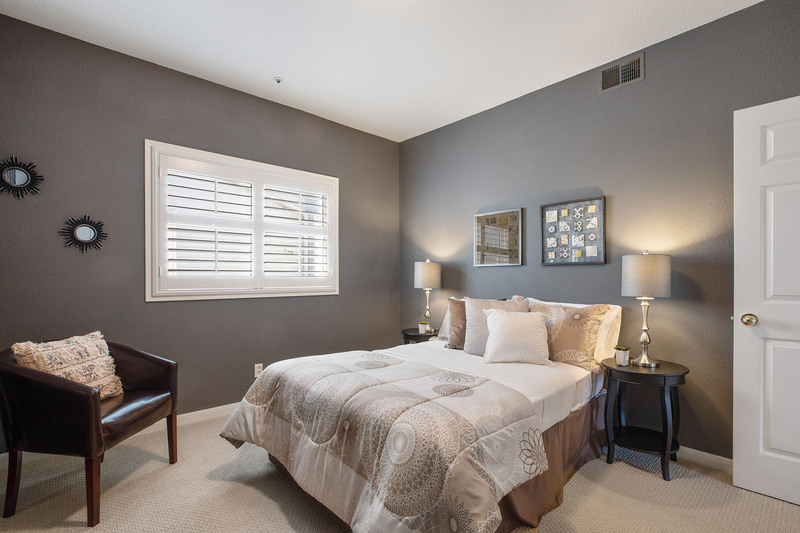 Master bedroom features en-suite bathroom w/skylights throughout. 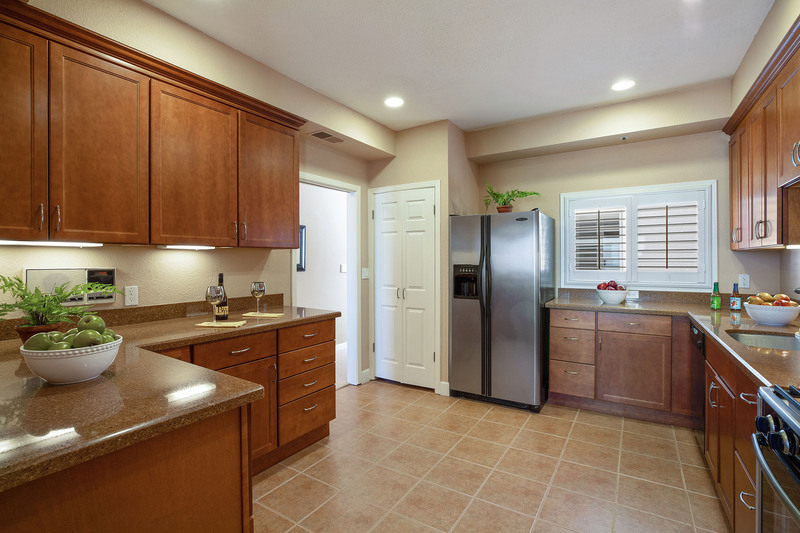 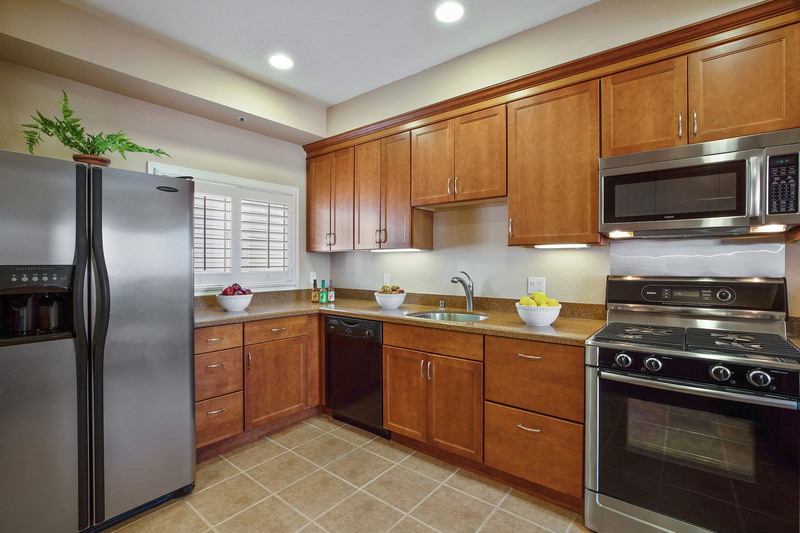 Updated kitchen with prep area, plenty of cabinets and stainless steel appliances. 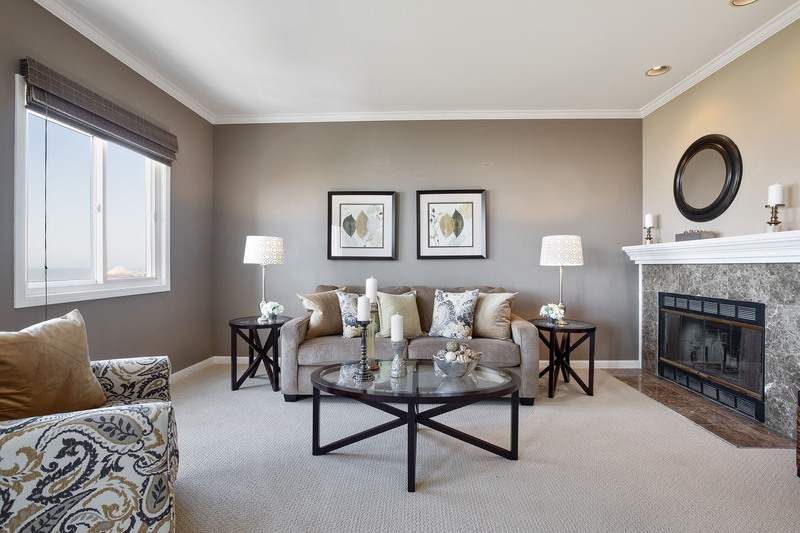 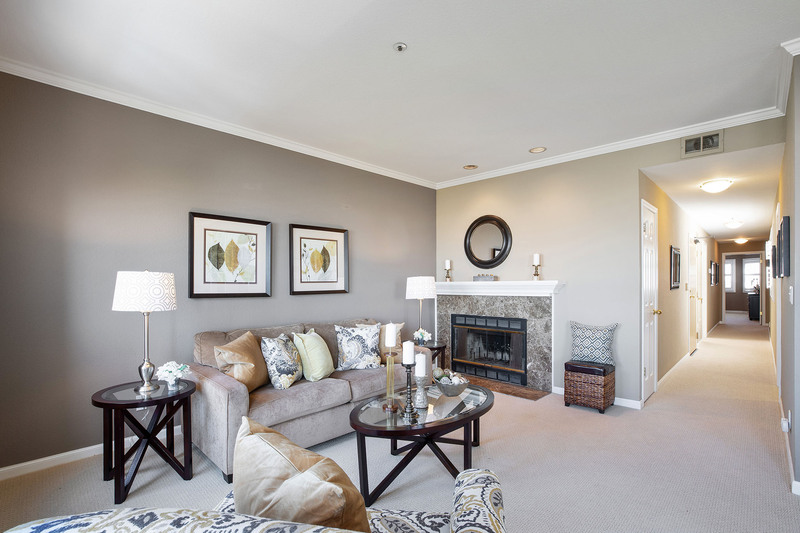 Open living & dining room with fireplace. 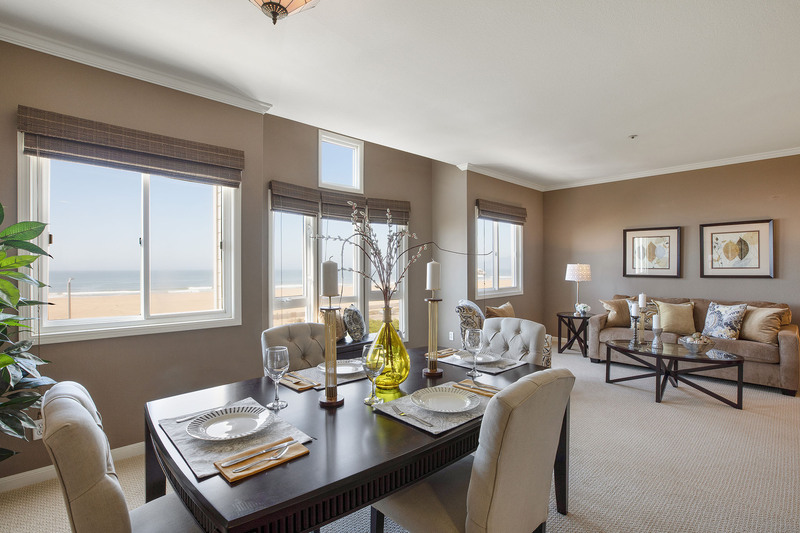 Perfect for entertaining while watching the surf & sunset. 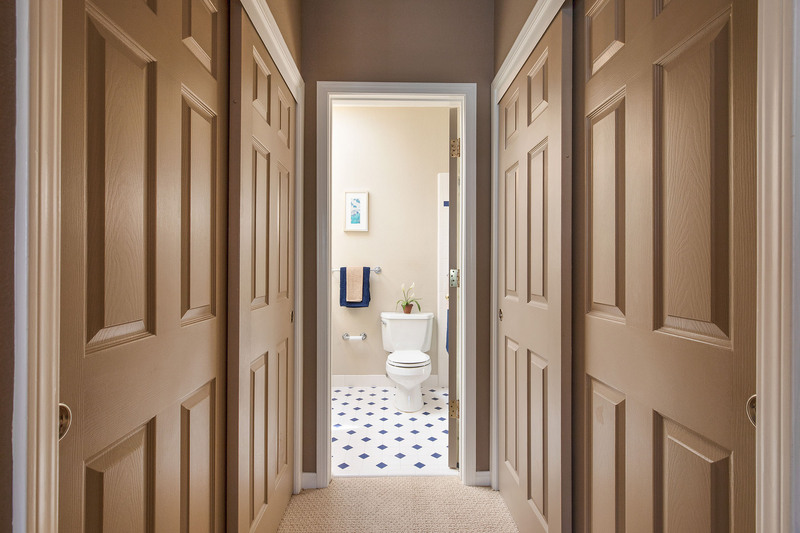 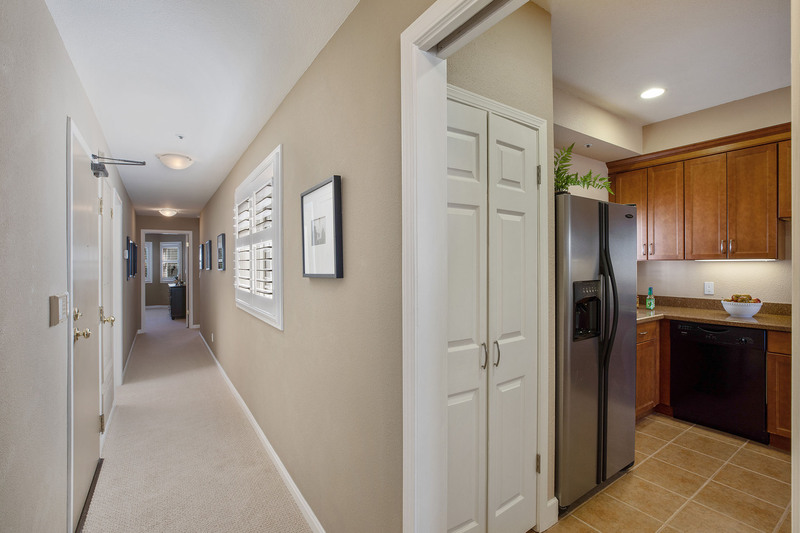 New carpeting throughout with in-unit laundry, shared backyard & 1-car parking in garage (permit available for addtional parking on private street) . 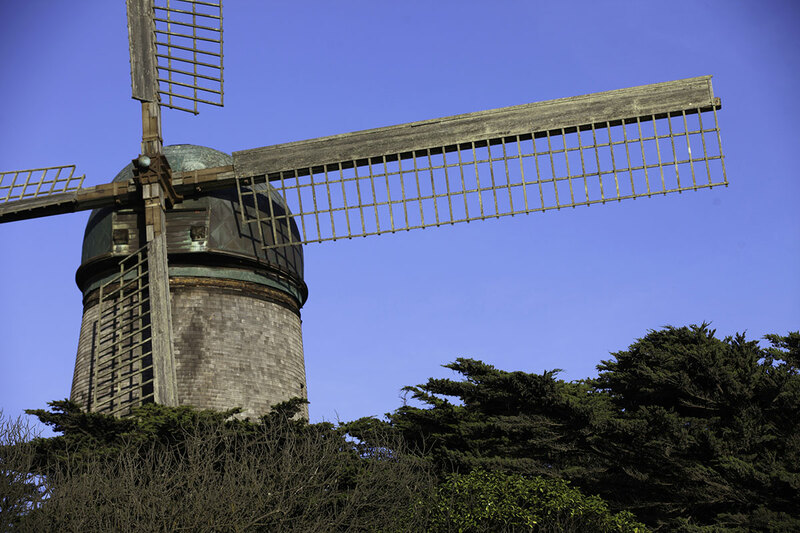 Close to SF landmarks...GG Park, Lands End hiking trails, Beach Chalet & the historic Cliff House. 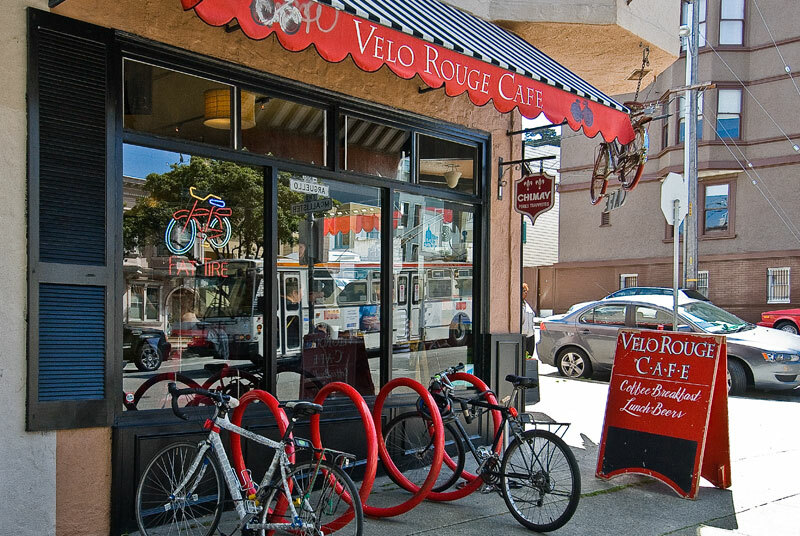 Easy downtown transportation. 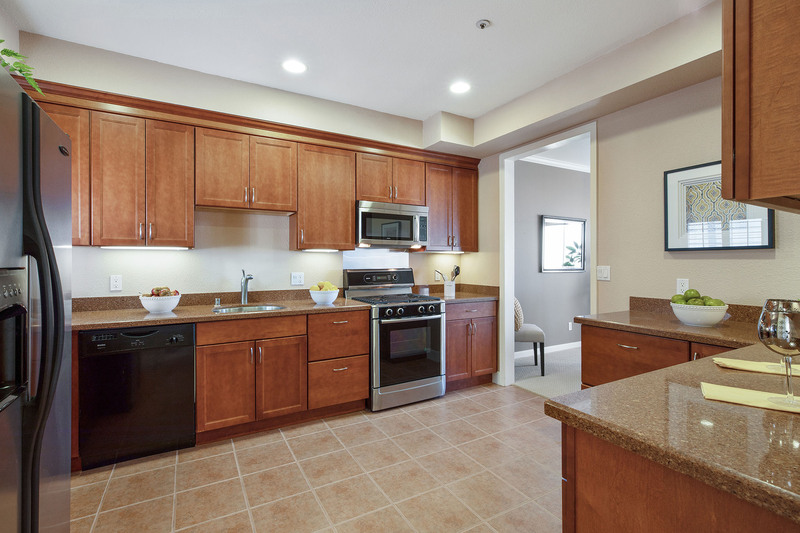 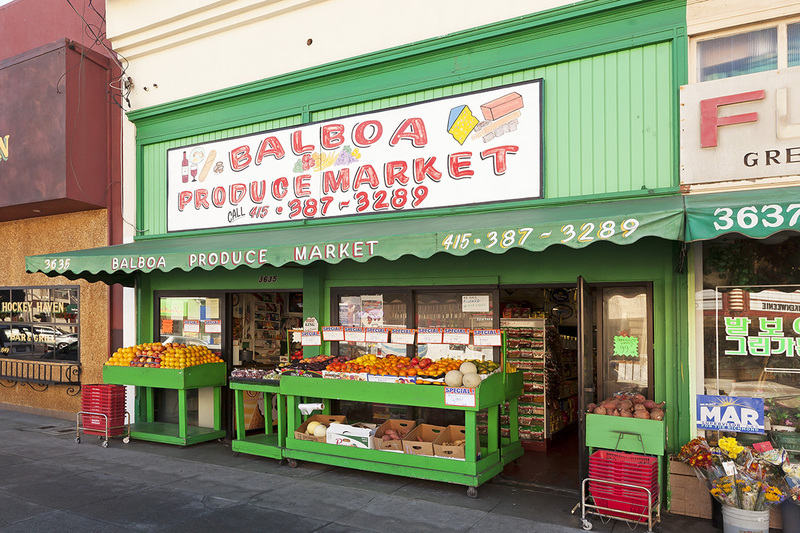 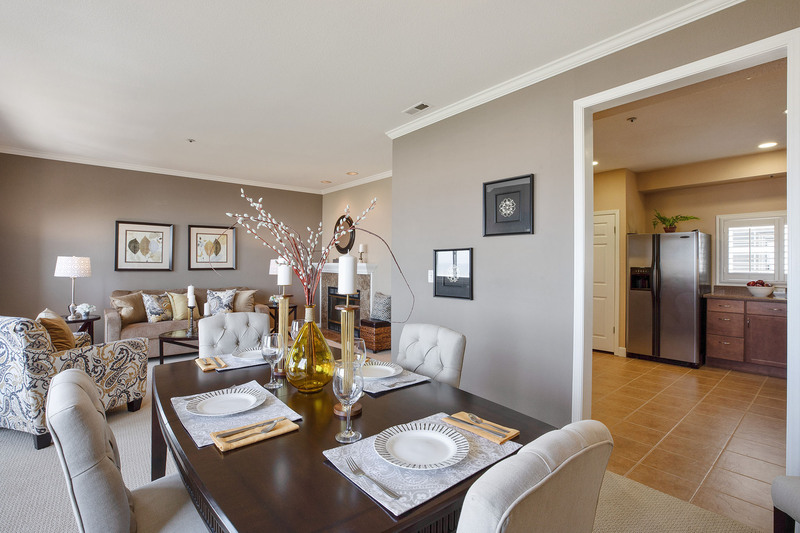 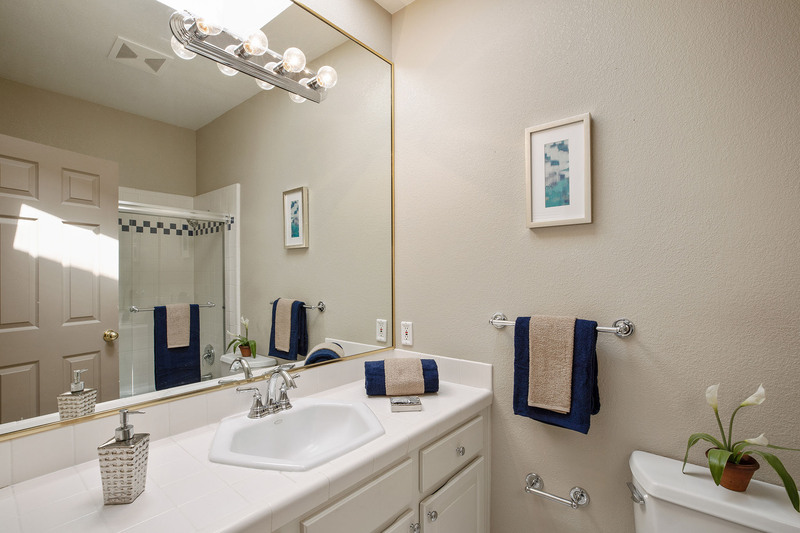 Nearby shopping includes 24-hr Safeway and Balboa Street restaurants and shops. 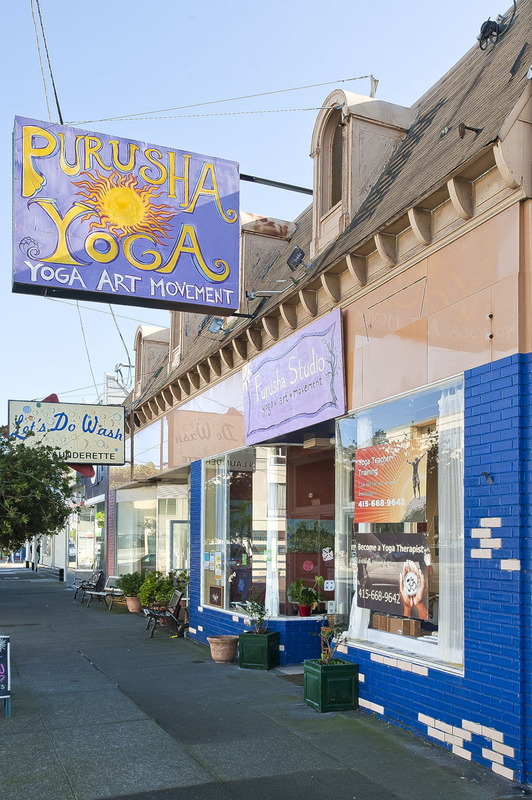 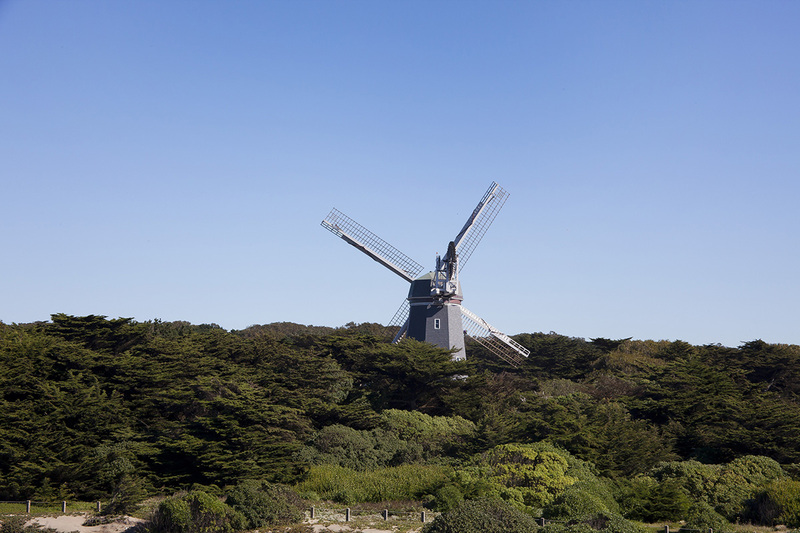 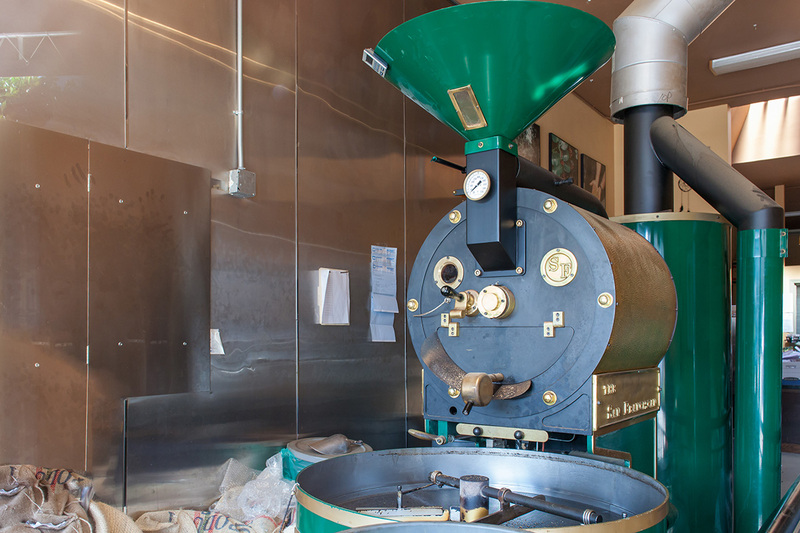 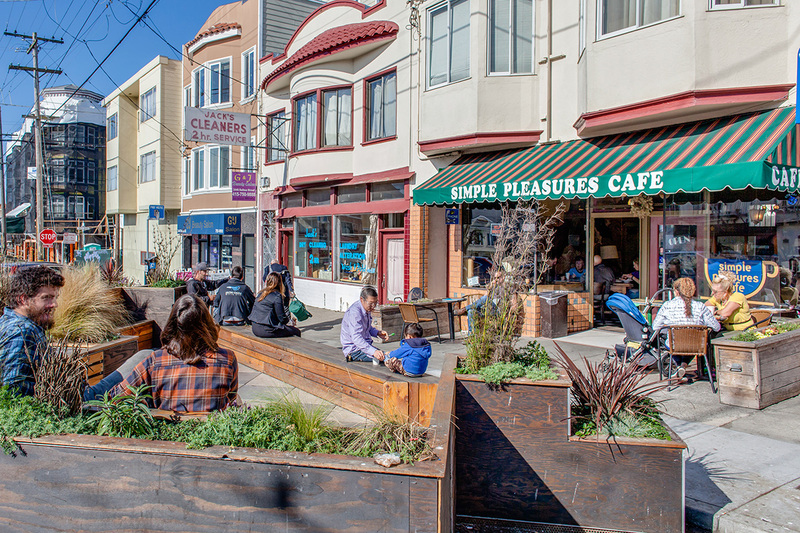 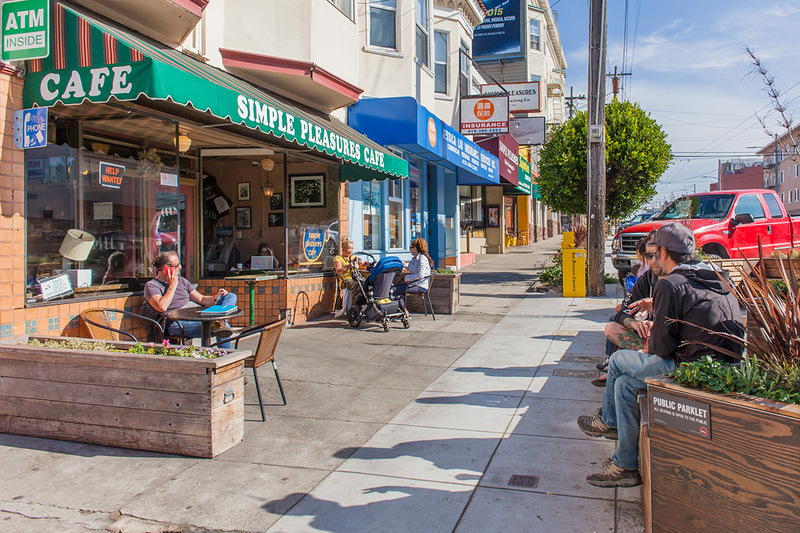 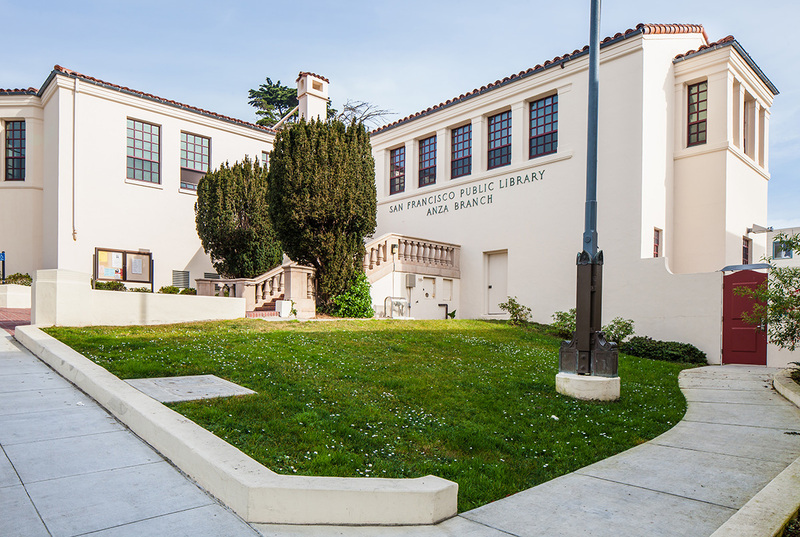 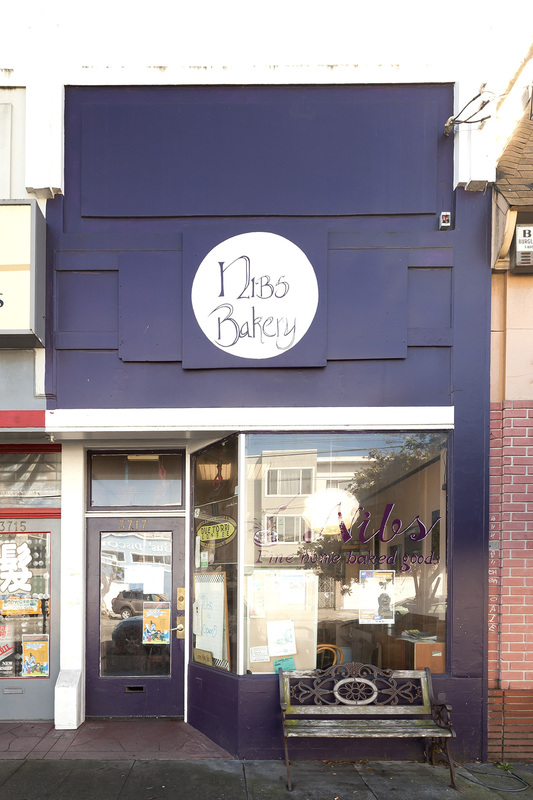 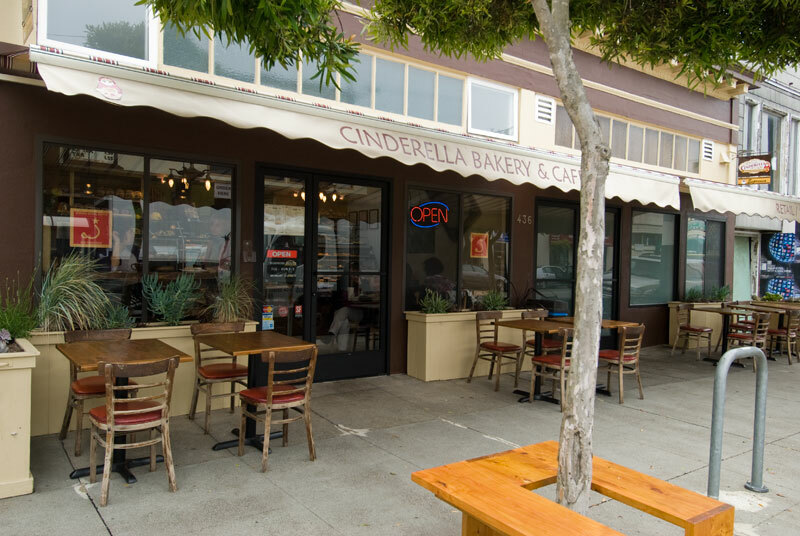 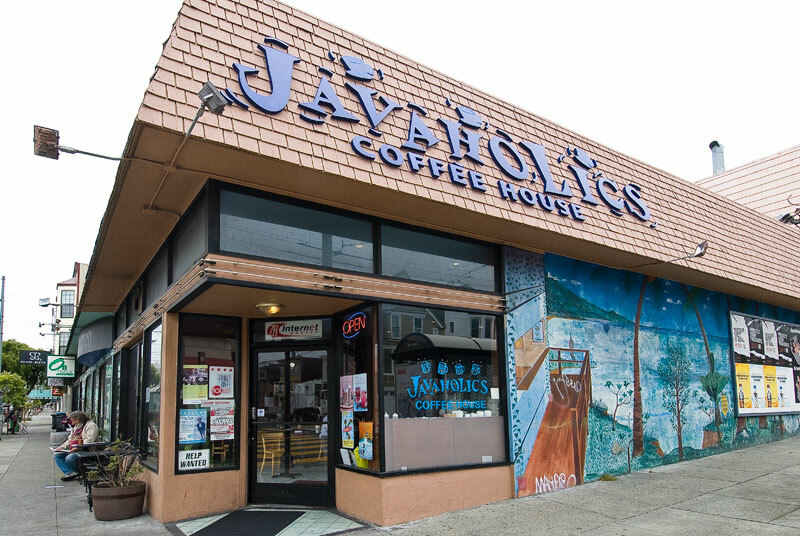 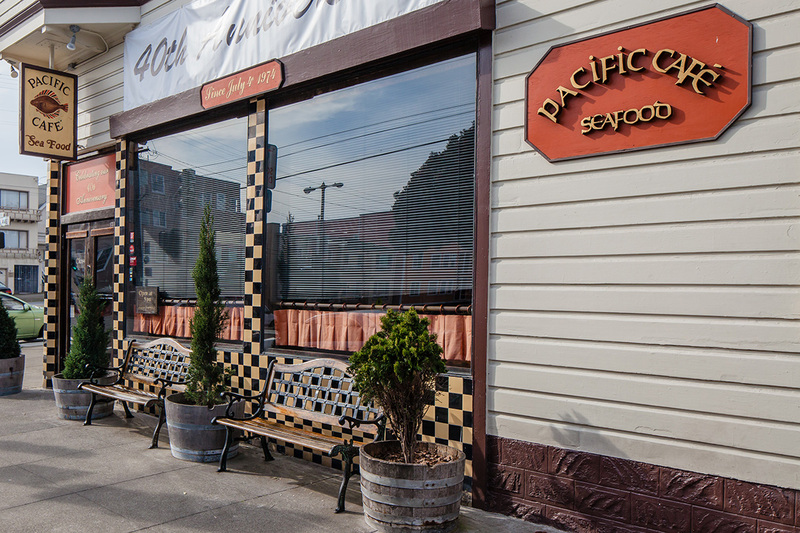 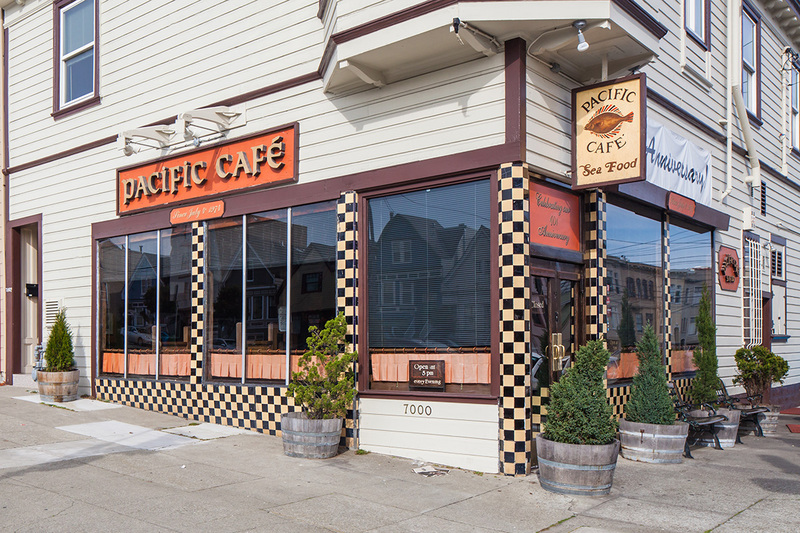 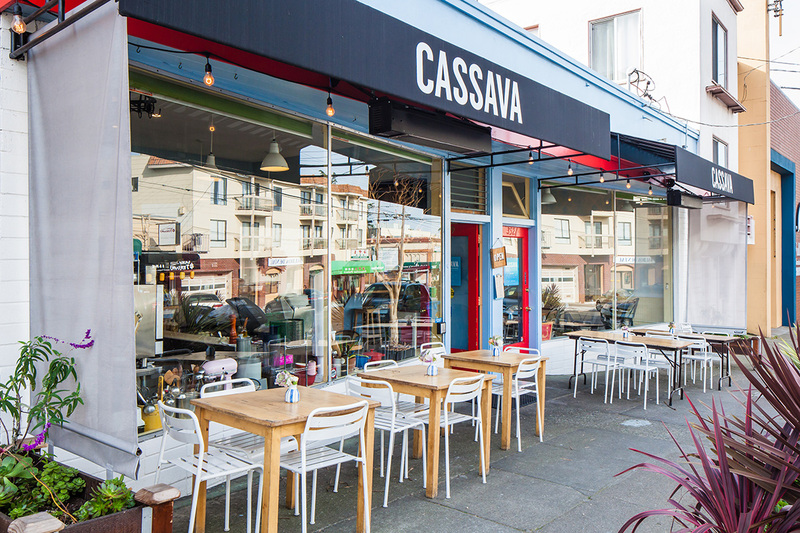 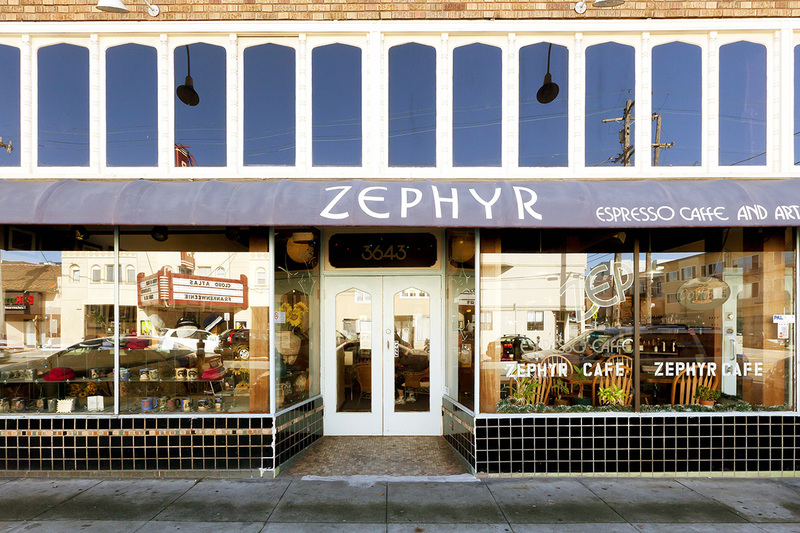 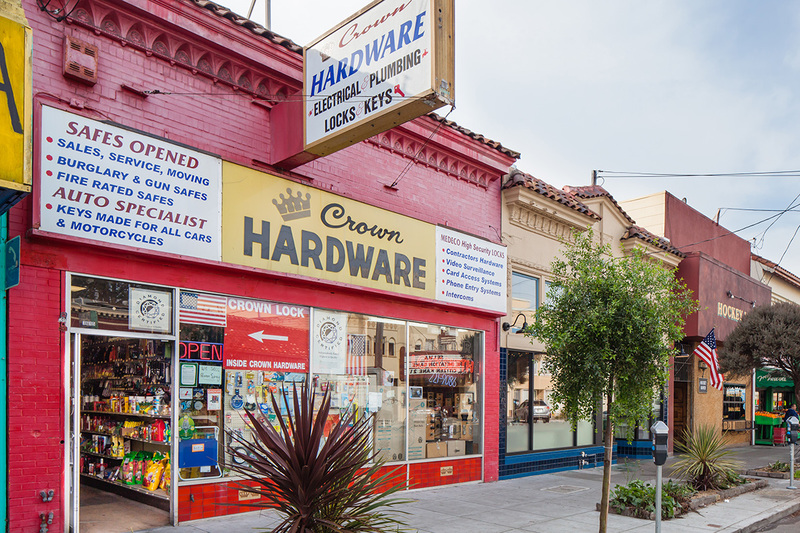 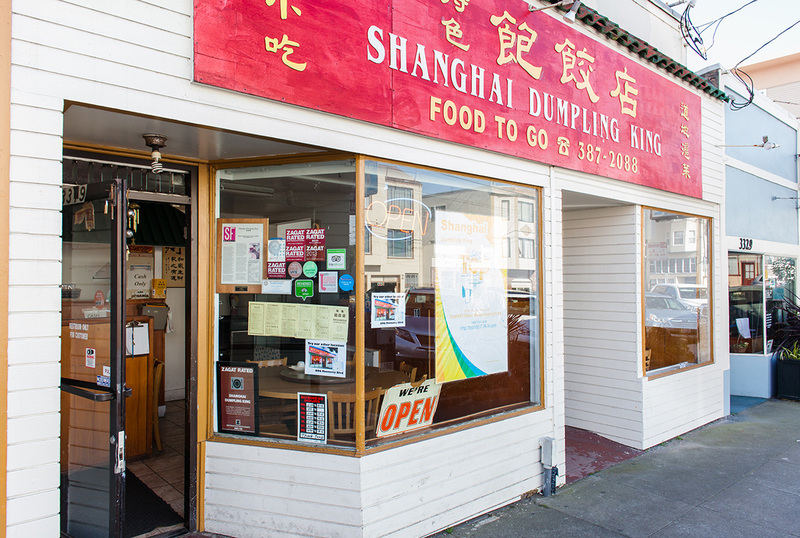 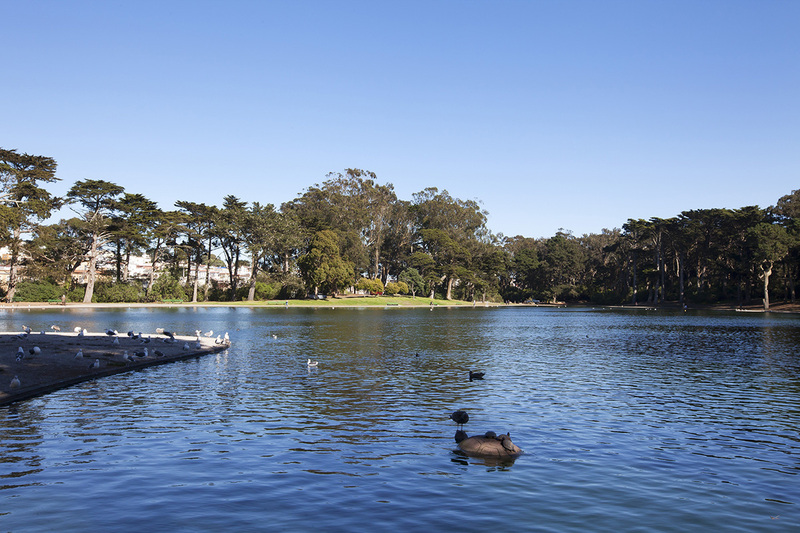 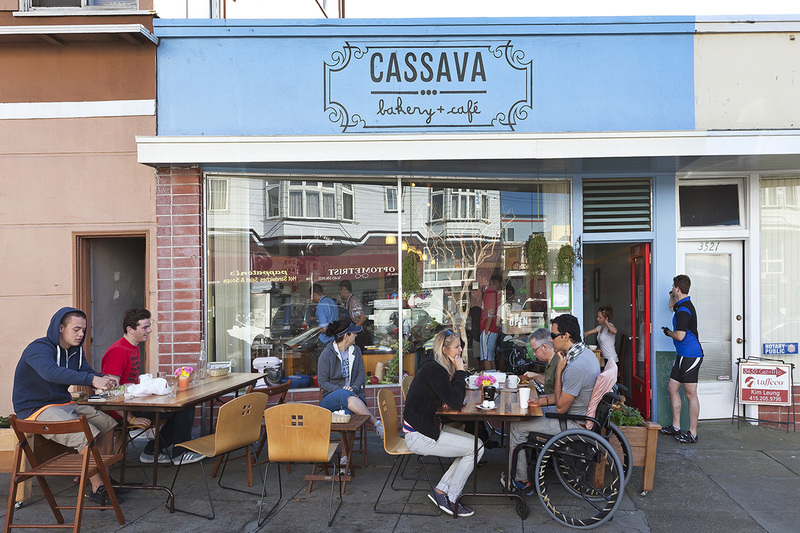 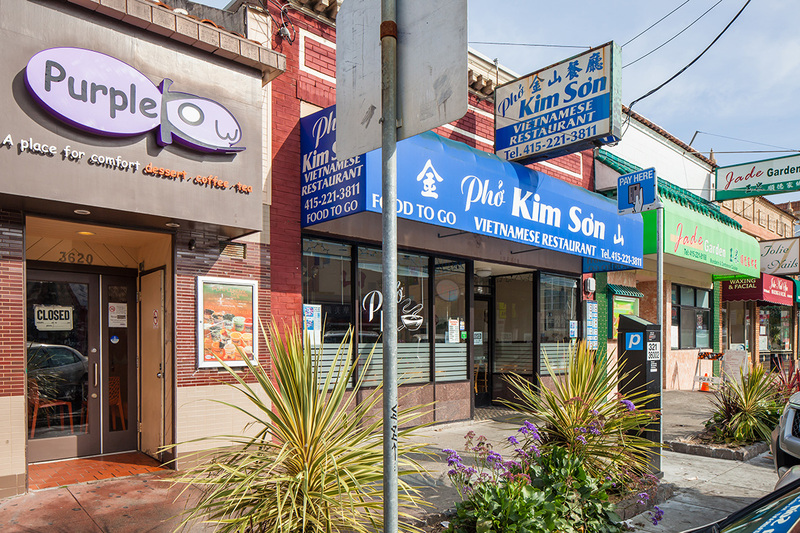 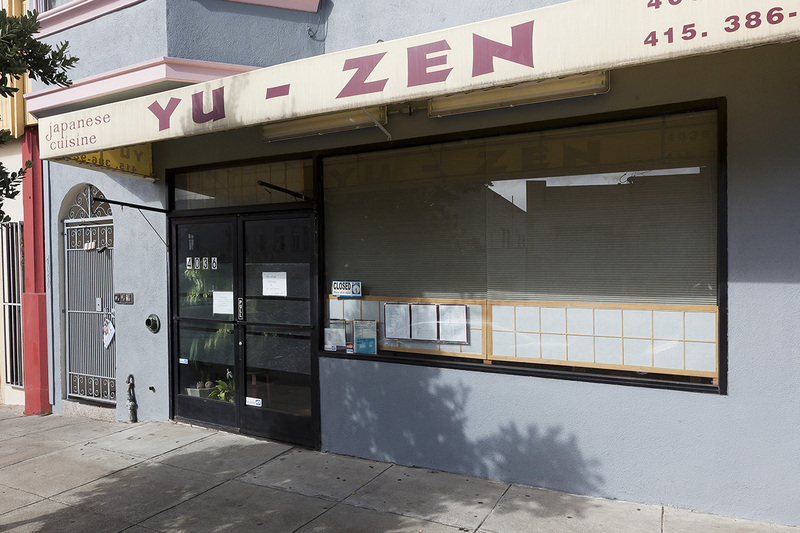 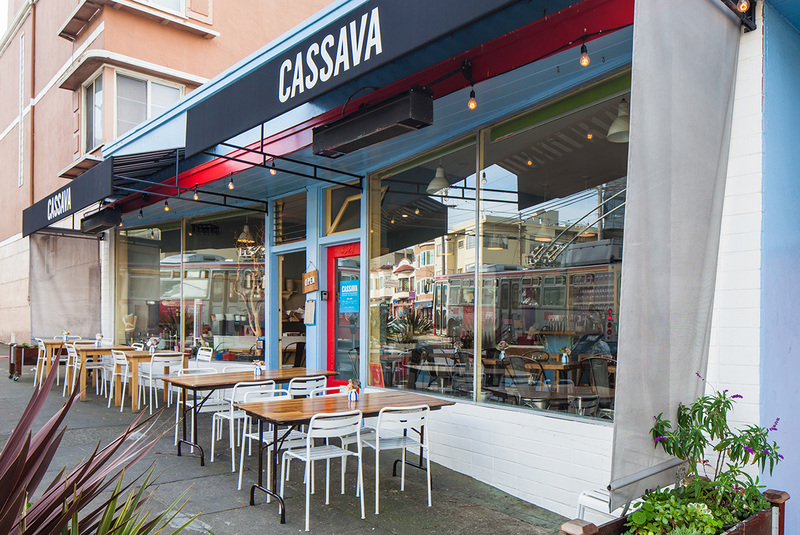 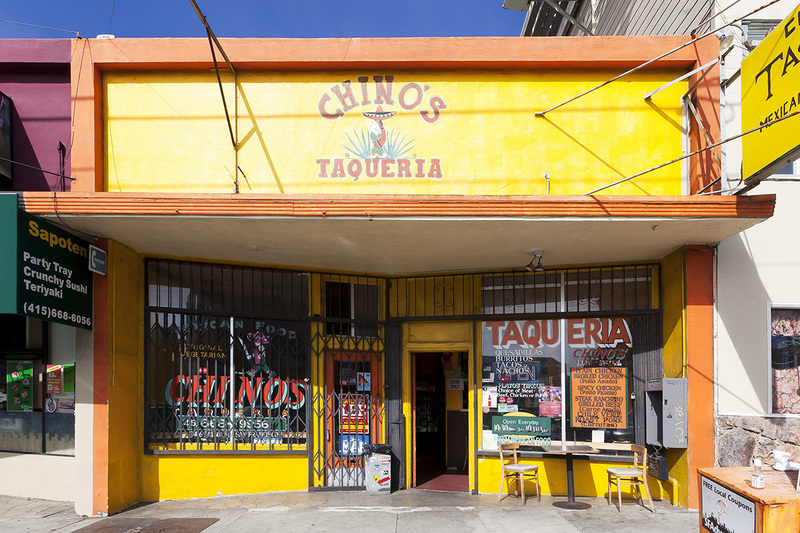 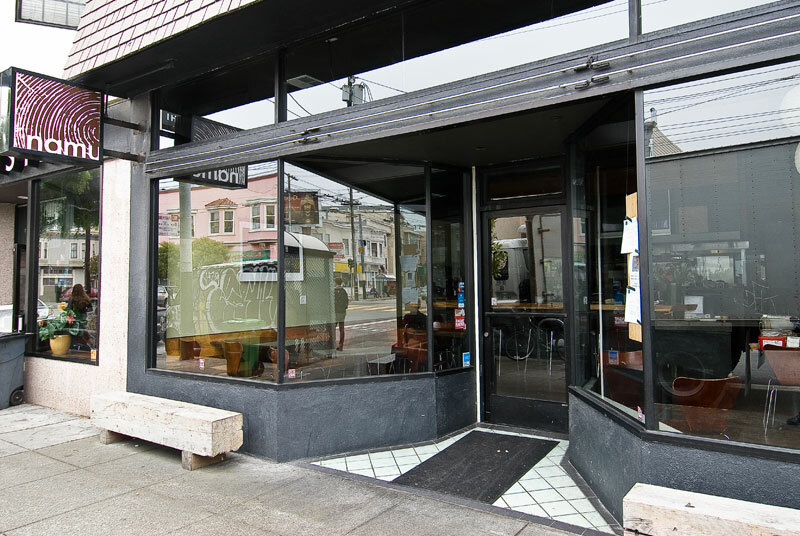 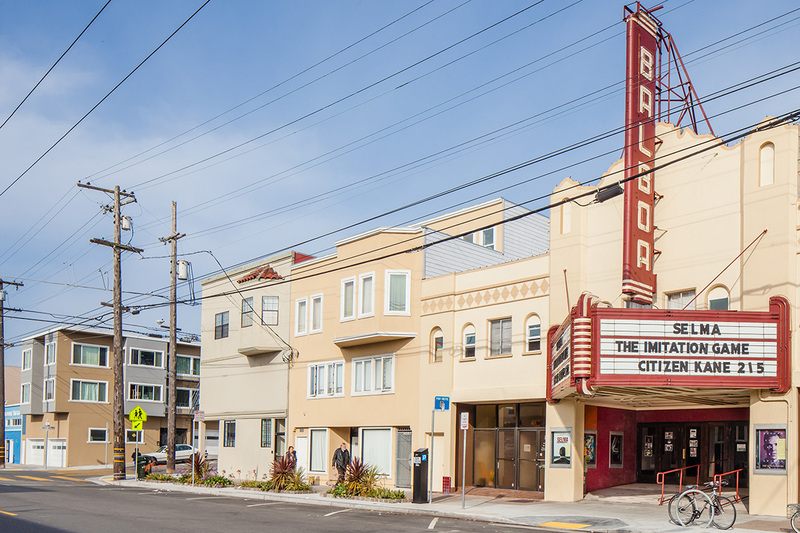 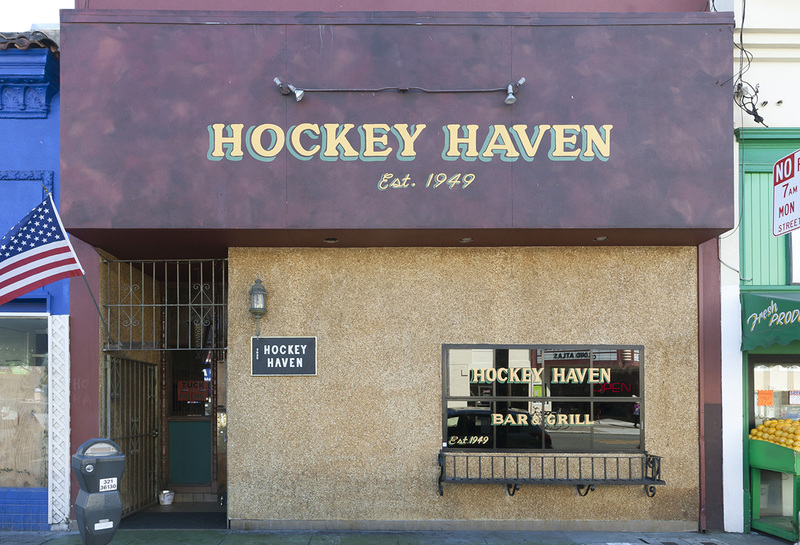 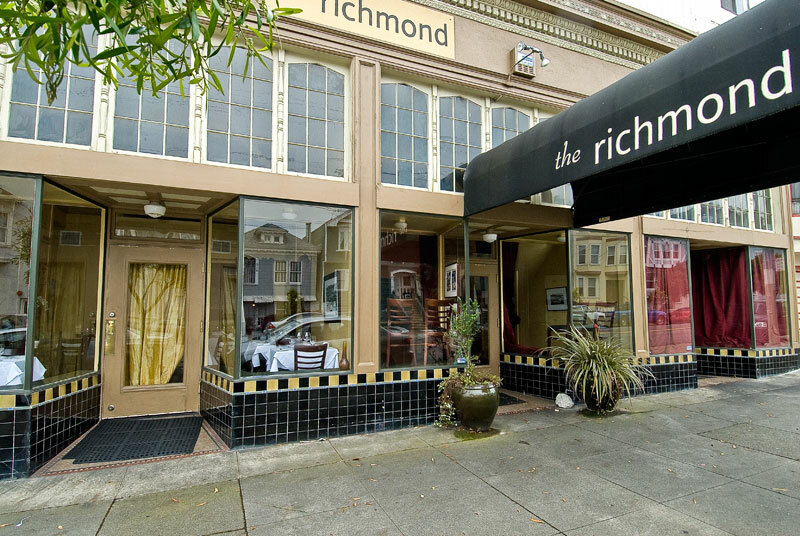 Families and singles alike seek out the Outer Richmond for its laid back, beach-town quality. 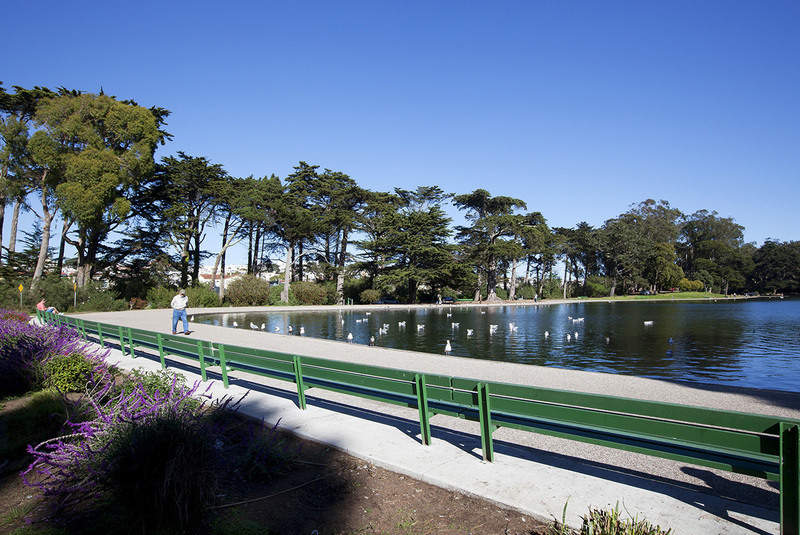 Residents find a great outdoor adventure, taking in the relaxing sun, or bundling up for walks on a foggy day. 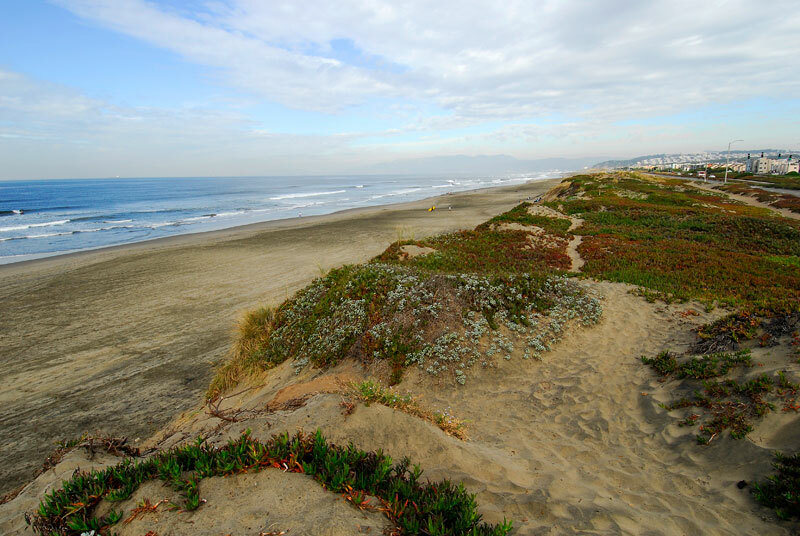 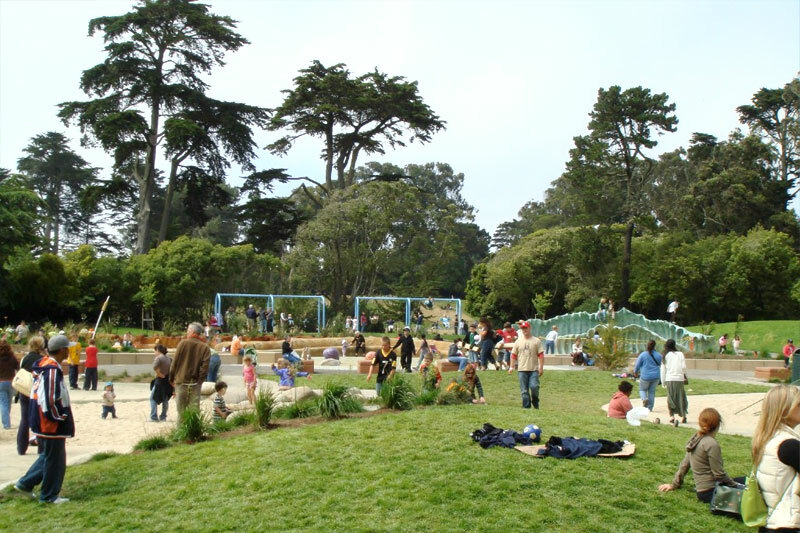 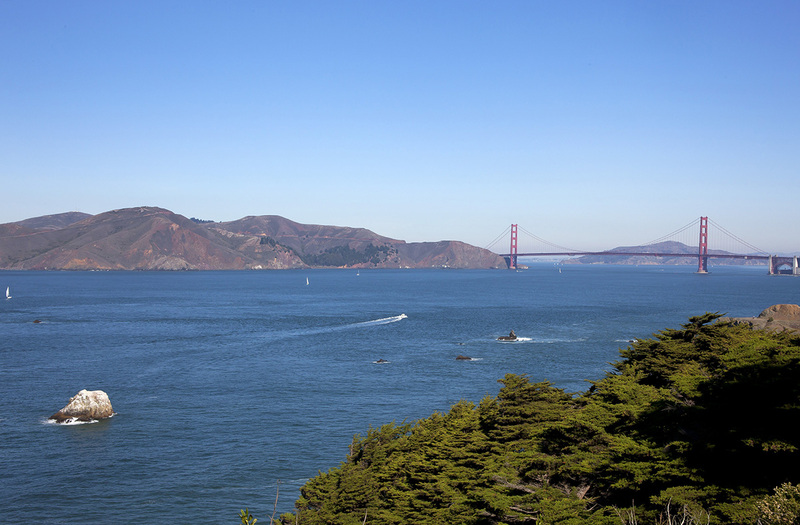 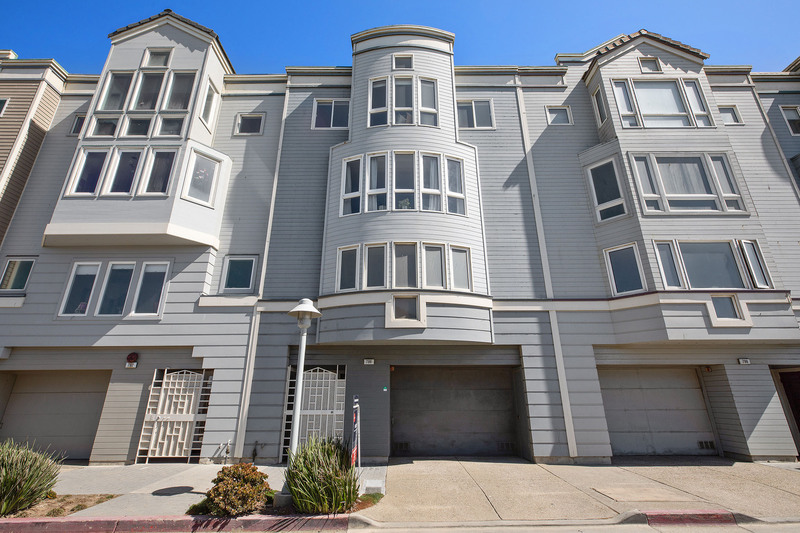 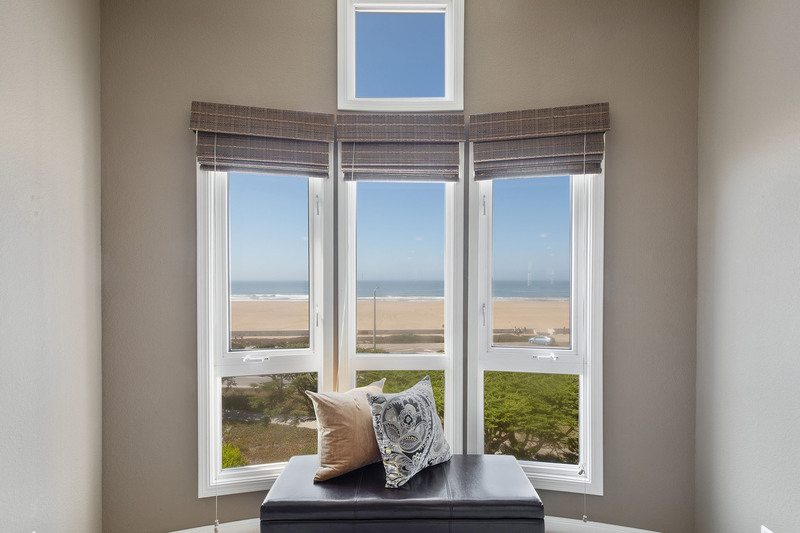 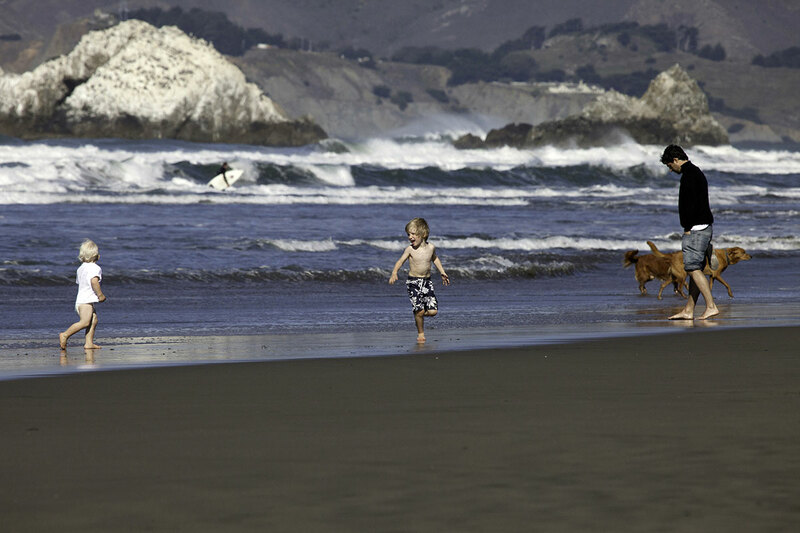 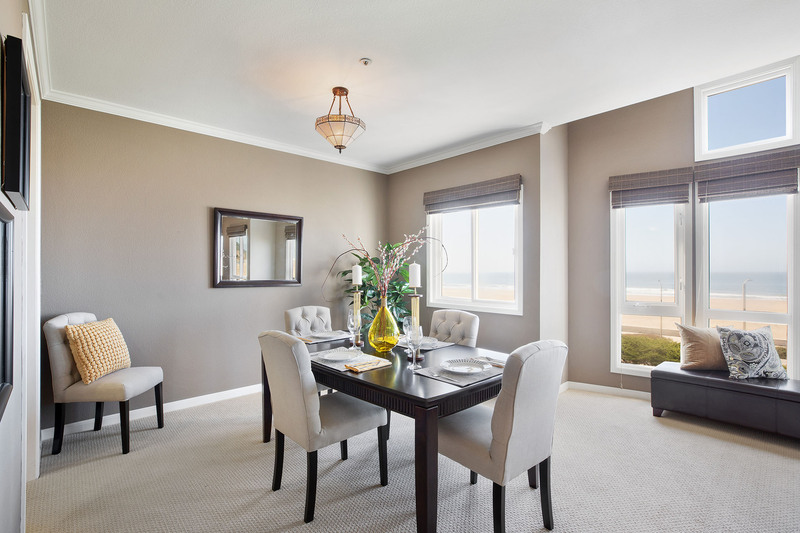 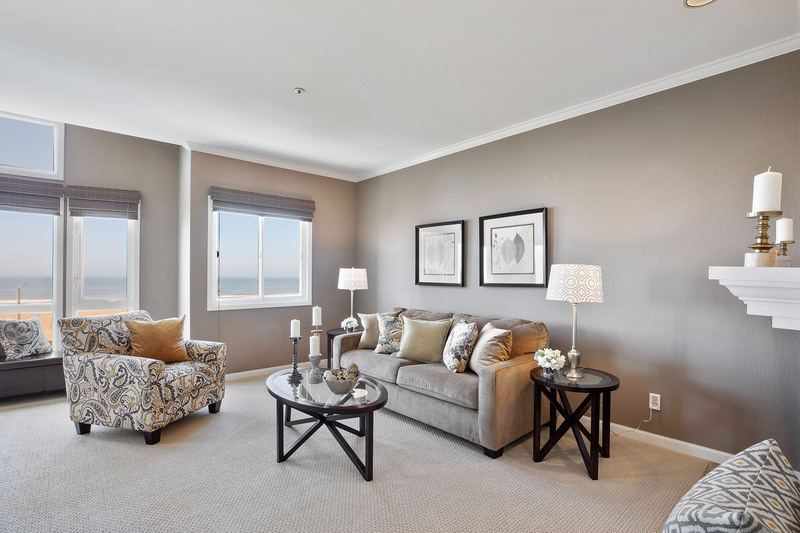 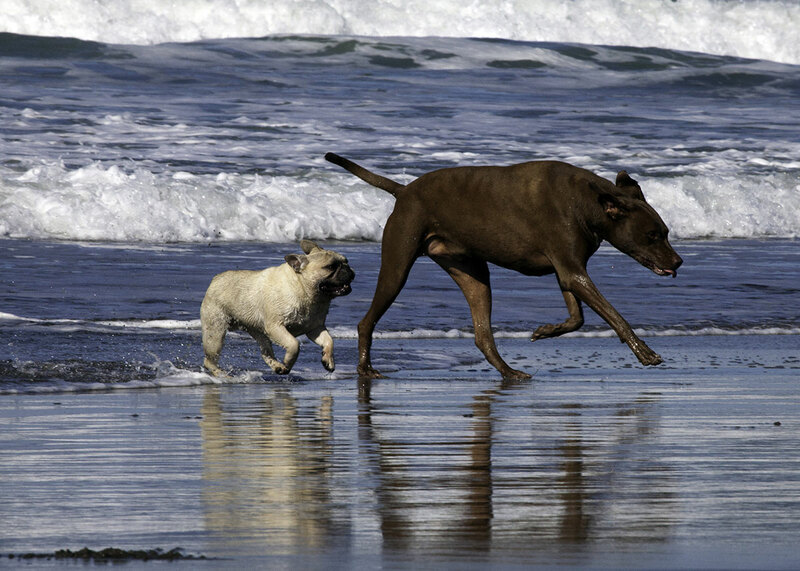 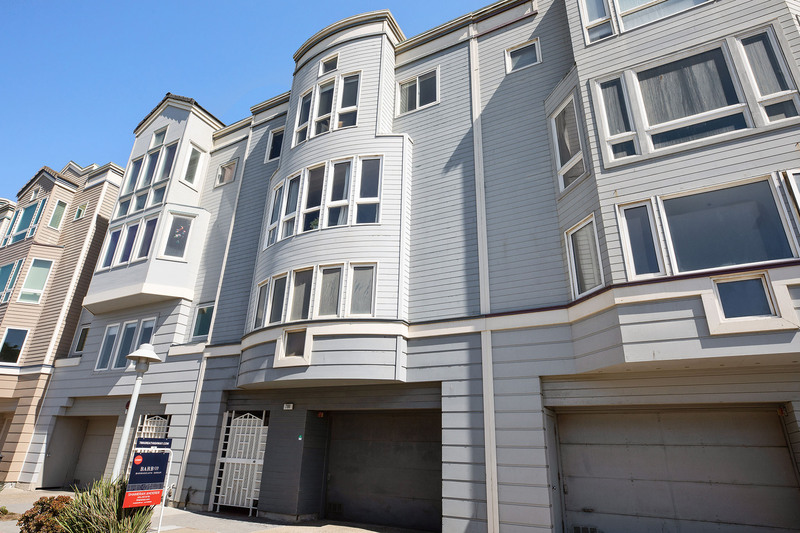 At the western edge you’ll find Ocean Beach, and to the south Golden Gate Park, both within easy reach. 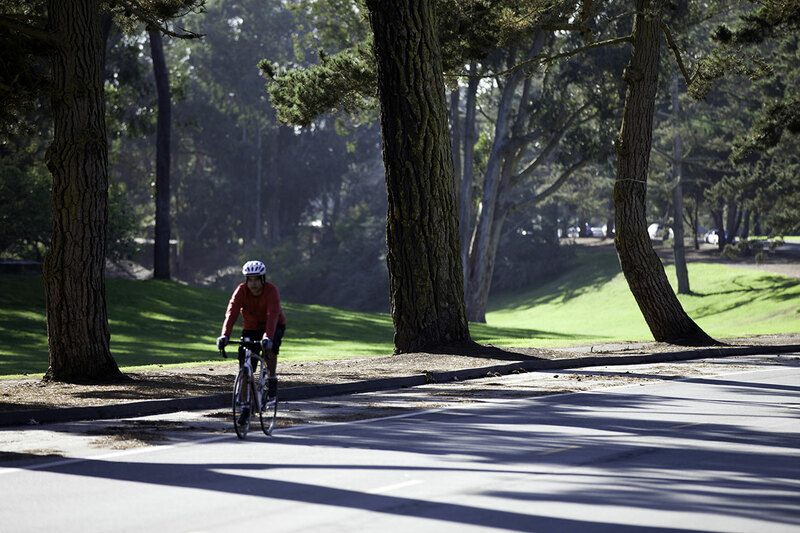 A relatively flat terrain in all directions, biking and hiking are a central means of transport. 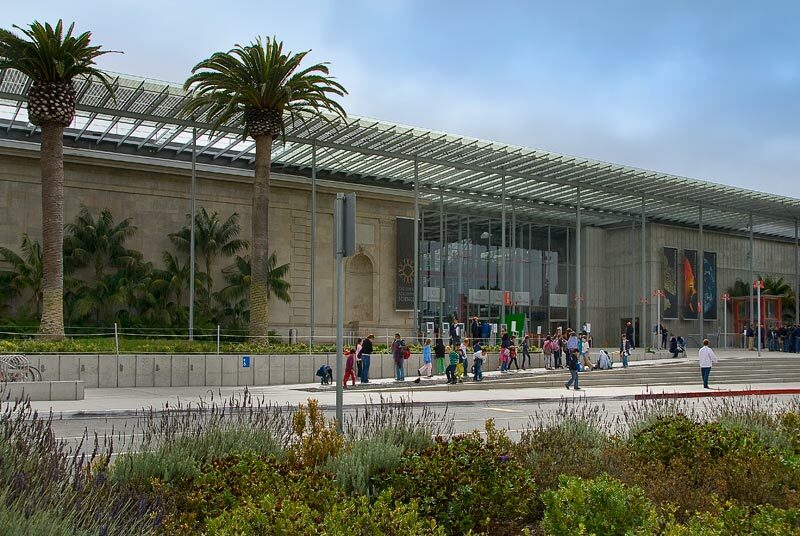 San Francisco’s Muni is also an option, conveniently delivering residents to the Civic Center and Financial District. 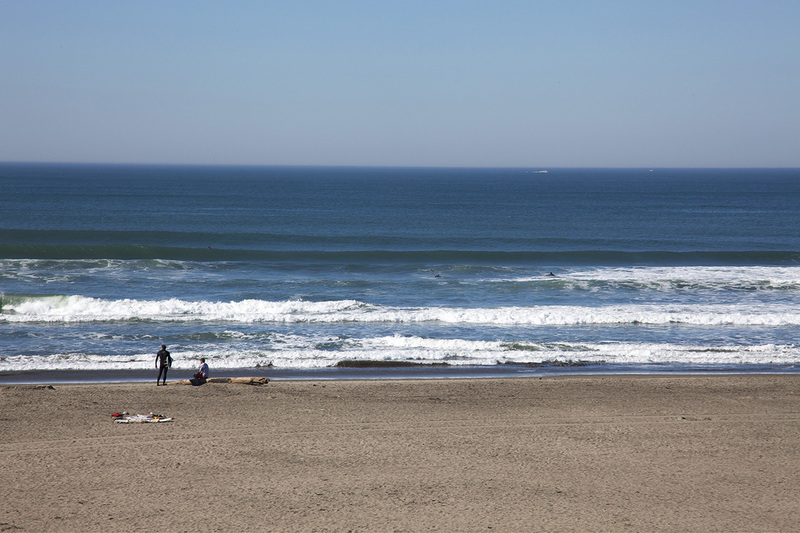 Ocean lovers are in their element in the Outer Richmond. 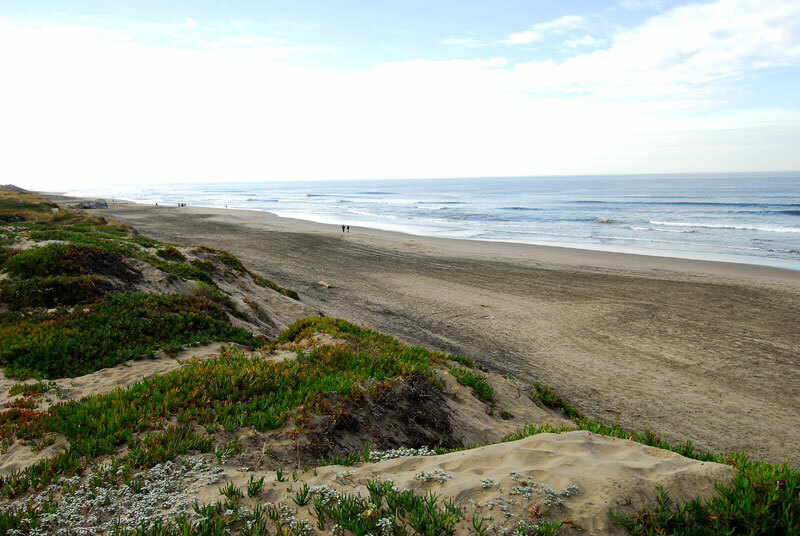 Ocean view walks, forested trails and several beaches, make for magical afternoons. 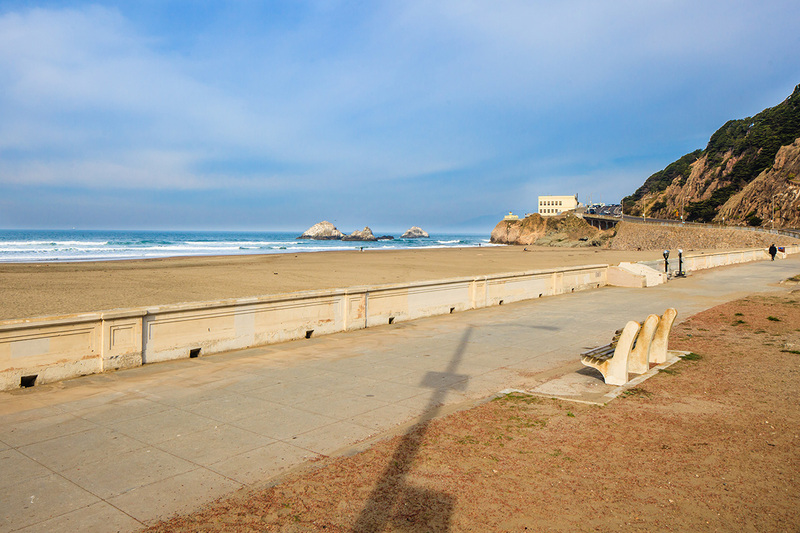 China Beach is a small but breathtaking destination, popular for sunbathing, and one of the only places in the city safe enough for swimming. 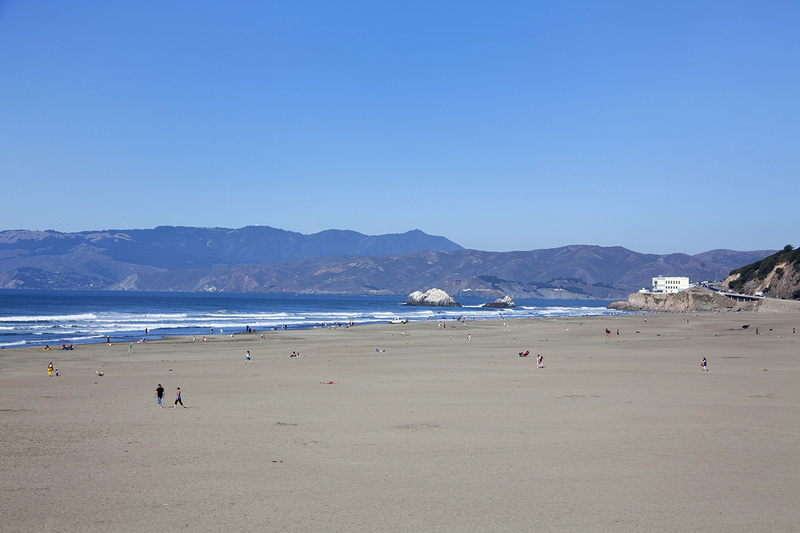 Baker Beach, and its mile of waterfront, delivers magnificent views of the Marin Headlands and the Golden Gate Bridge. 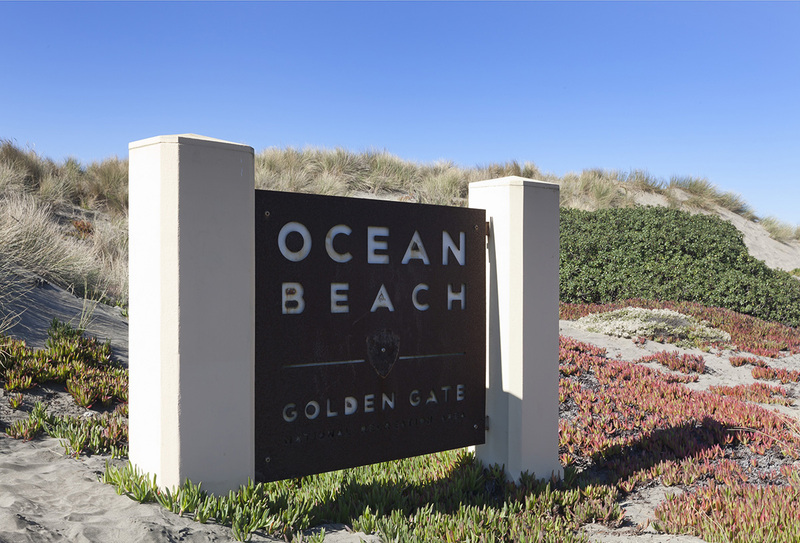 The most famous of the beaches is Ocean Beach, famous for its weekends of kite flying, wake boarding and good-old-fashioned picnics. 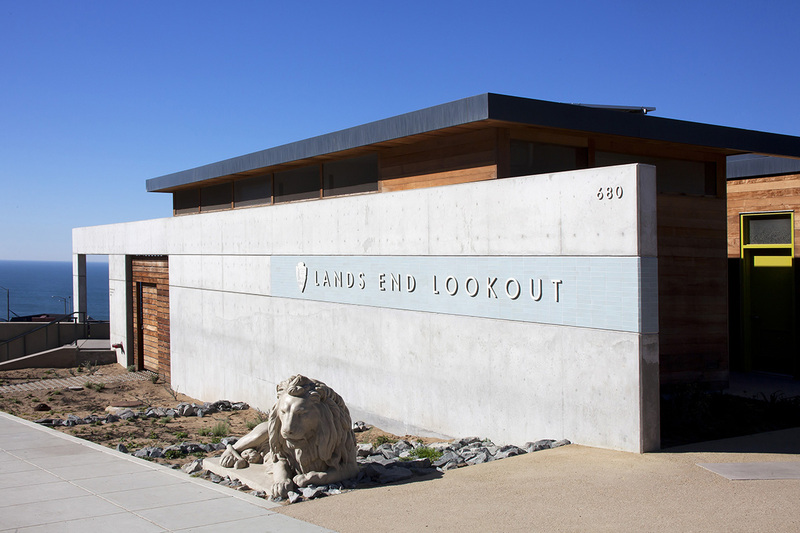 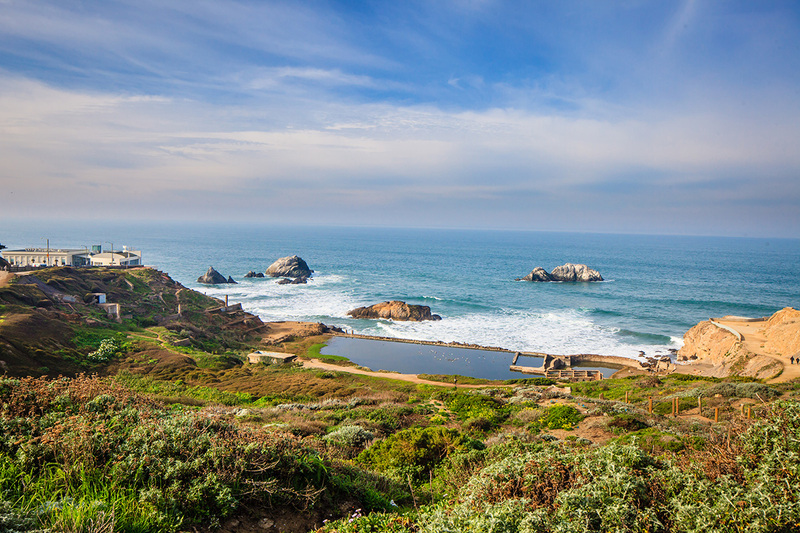 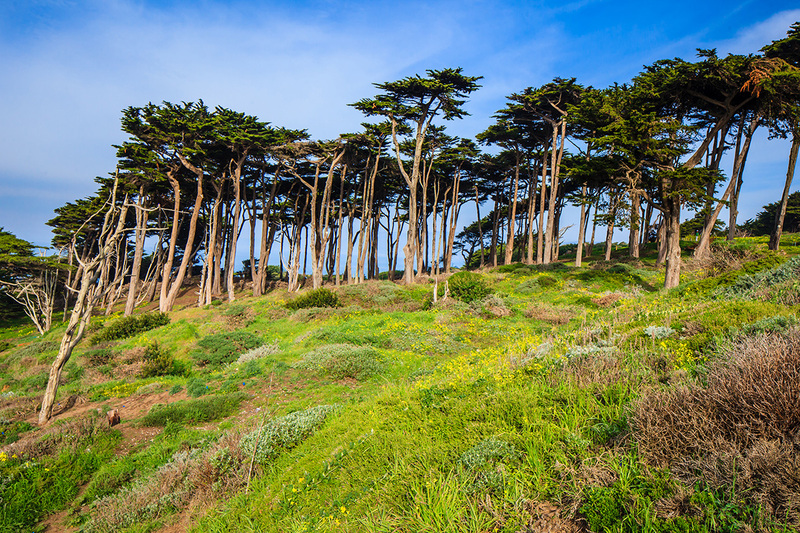 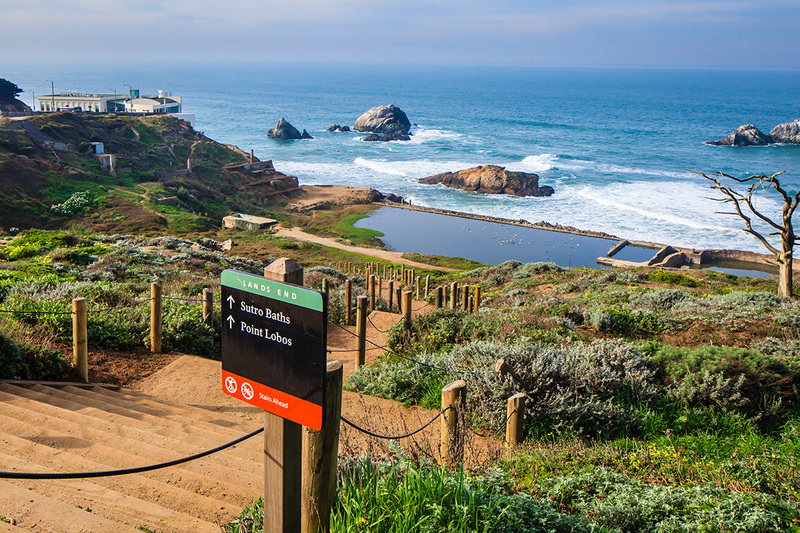 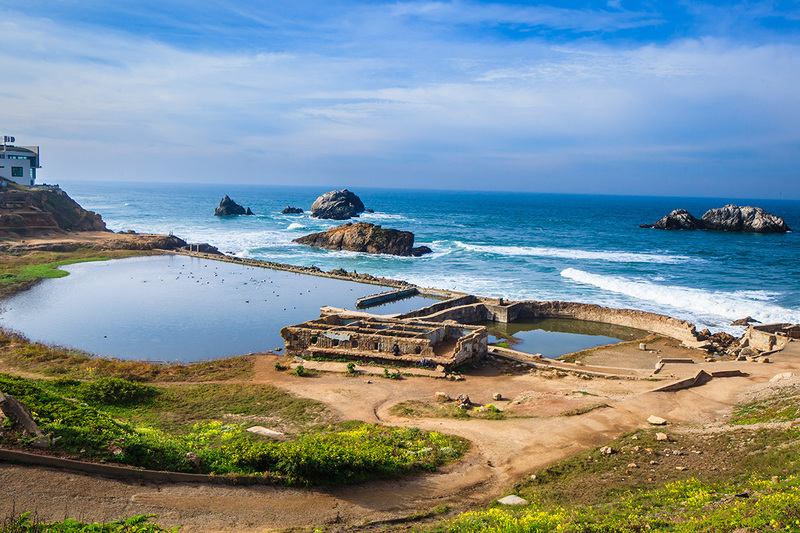 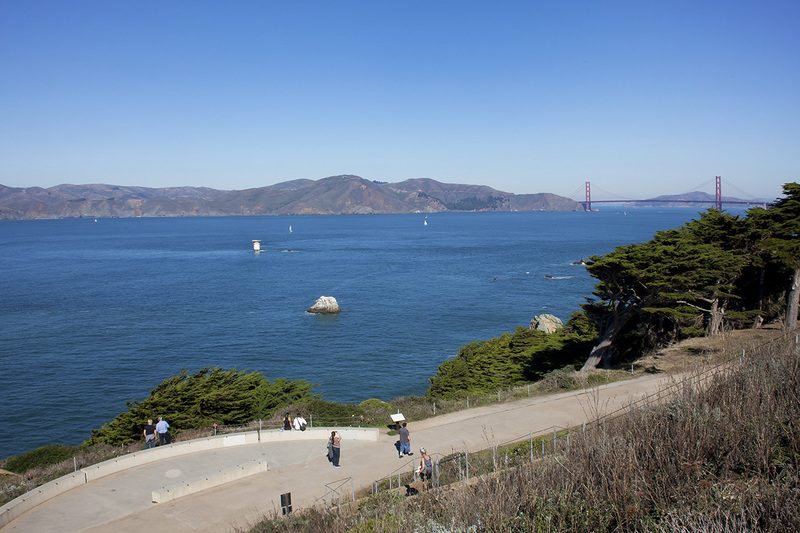 Lands End Trail is a favorite journey for hikers, as it meanders along the rocky cliffs over the sea - passing the historic Sutro Baths and the Legion of Honor. 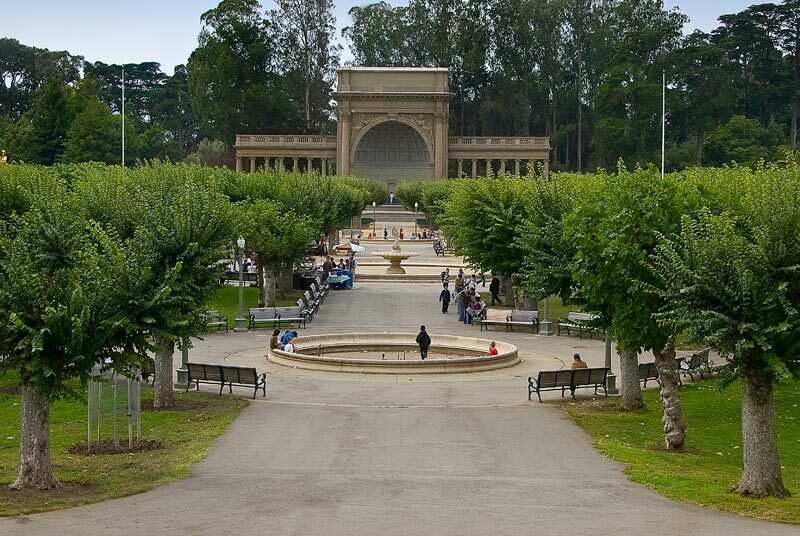 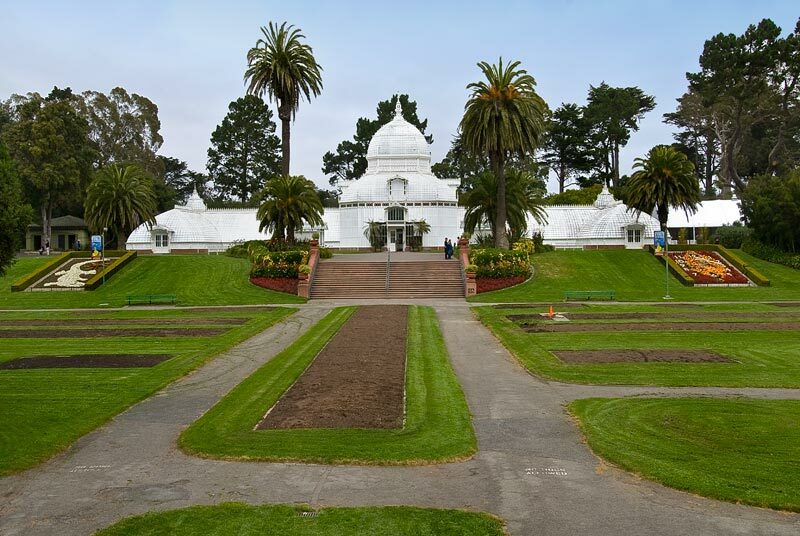 And of course there is the majestic Golden Gate Park, with numerous crisscrossing paths, easily accessible. 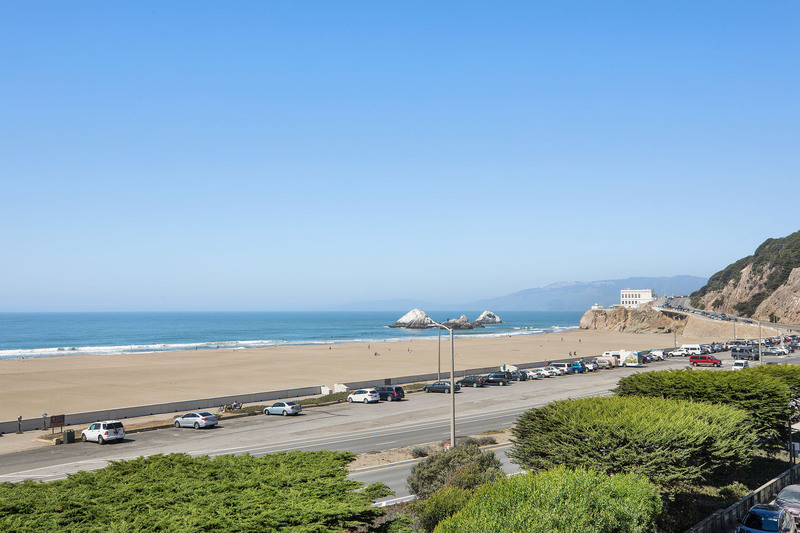 If golfing is your game, there’s the private Lincoln Park Golf Club where you’ll risk missing your putt due to the tremendous ocean views from every hole. 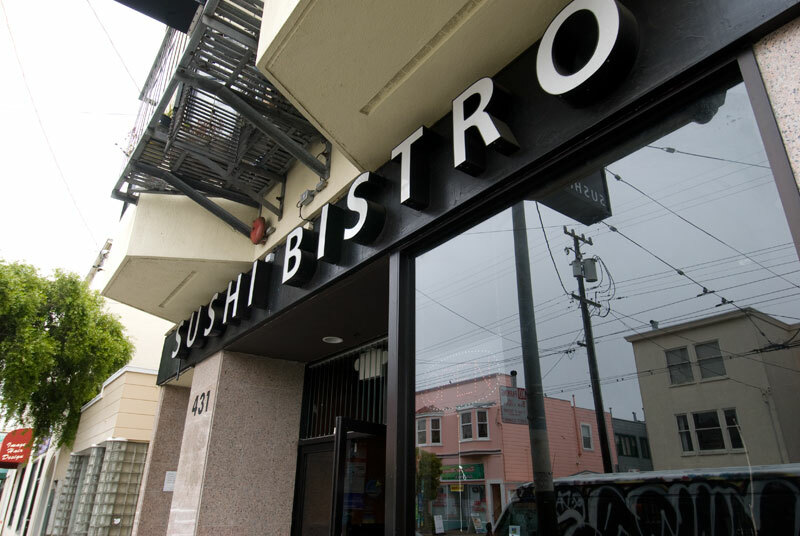 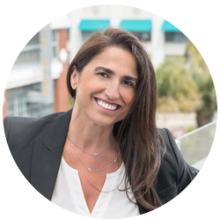 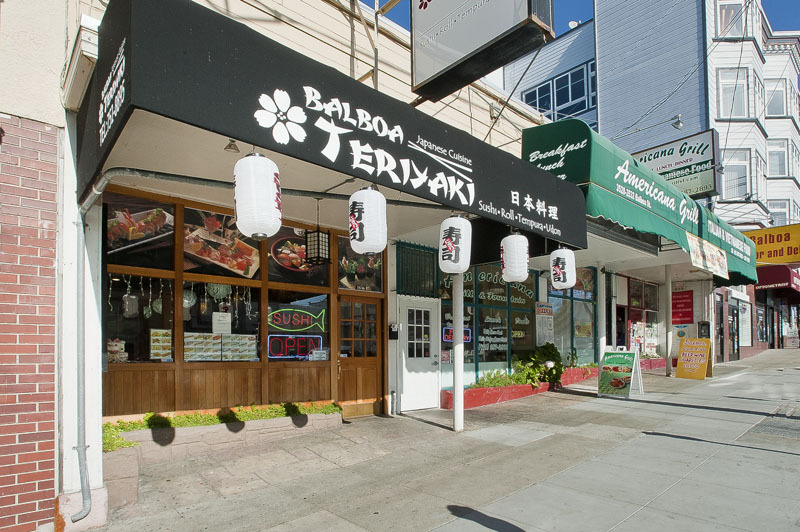 After a memorable day by the sea, you’ll wander down the main drag, Geary Boulevard, which is lined with restaurants of every ethnicity, from Mexican, Russian, French and Italian to an array of establishments serving food from every corner of Asia. 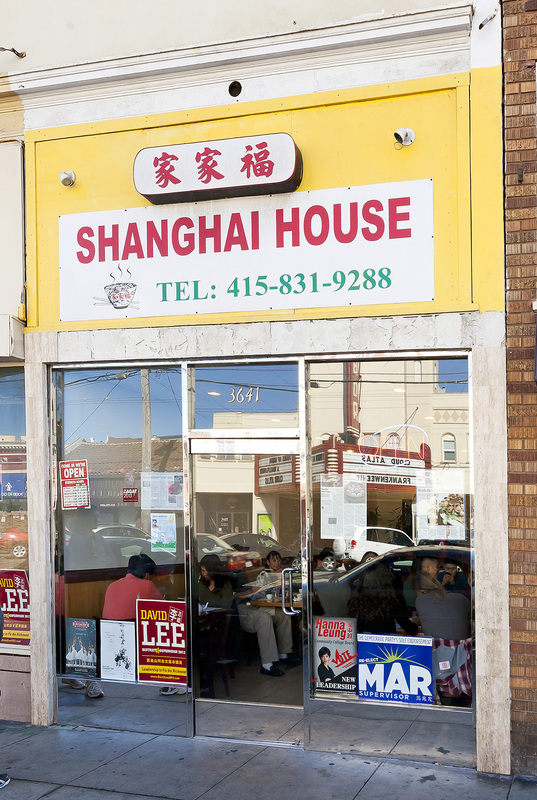 You’ll never be short on cultural opportunities in this neighborhood. 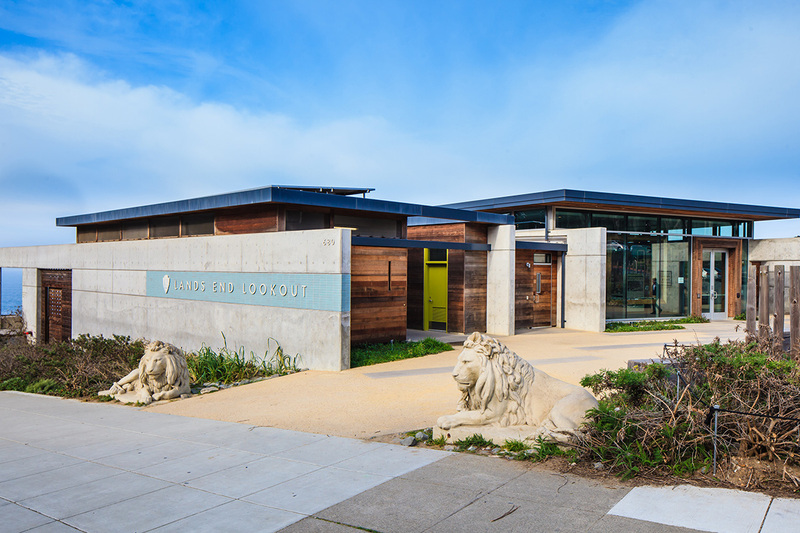 Art from around the world is regularly featured at The Legion of Honor in Lincoln Park. 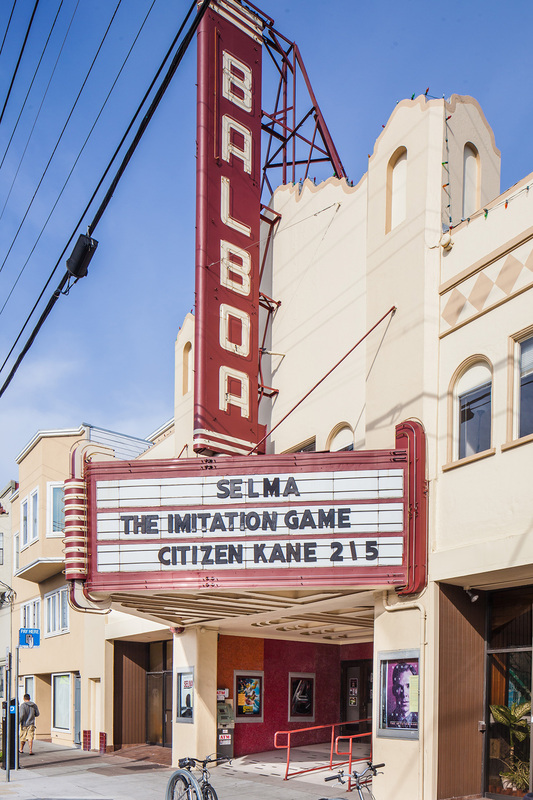 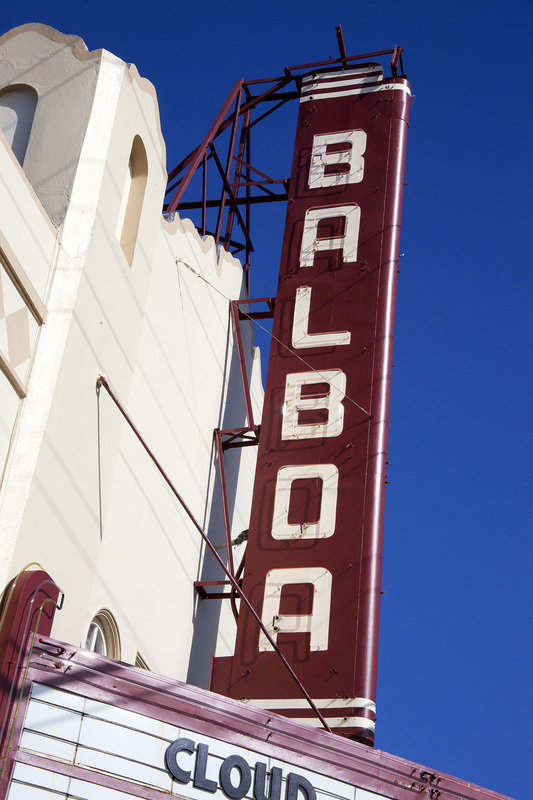 The movie art-house Balboa Theatre makes its mainstay second-and third-run Euro and independent flicks. 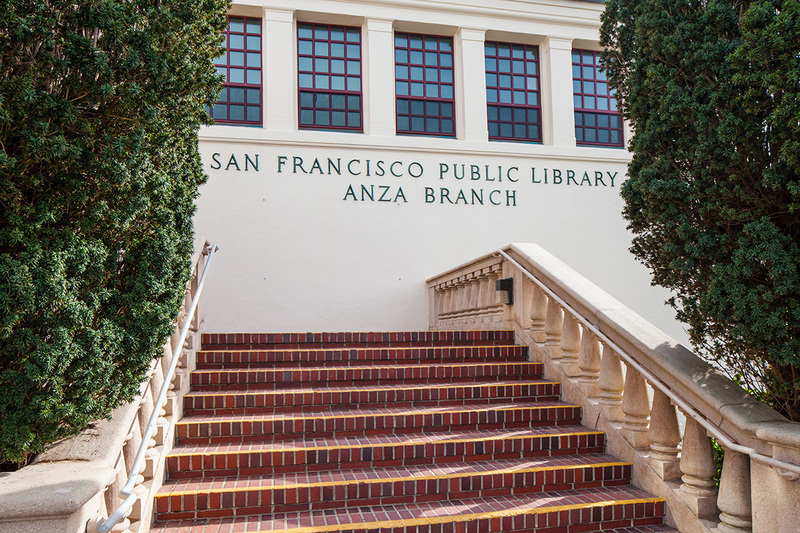 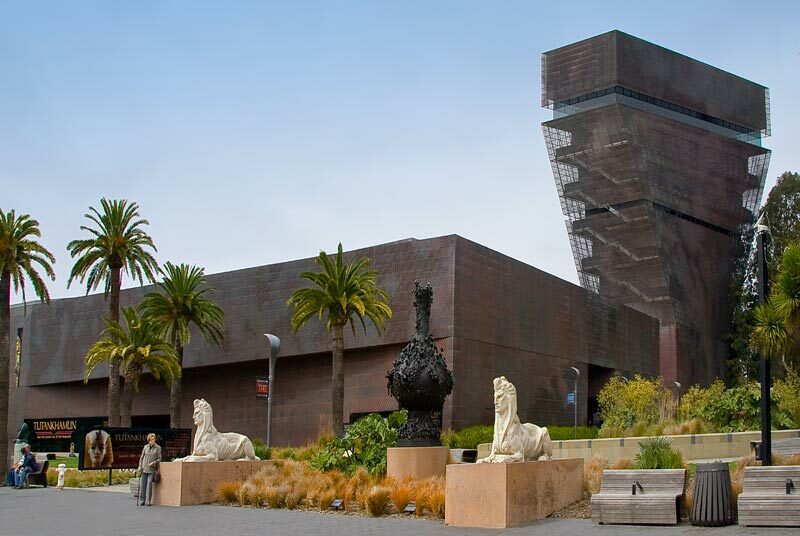 And it takes but a short drive or Muni ride to find the new and old treasures made available at Golden Gate Park’s world-class museums.